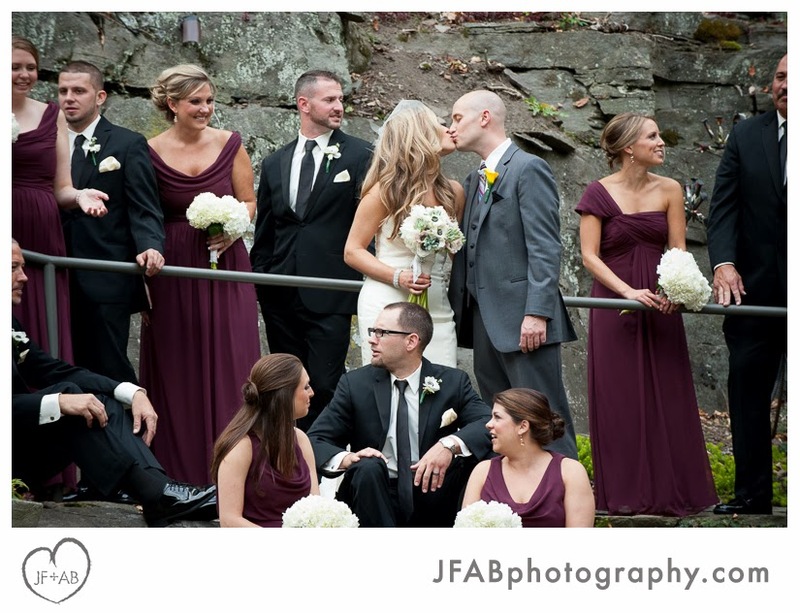 Kelly and Jay's wedding at Ledges Hotel in Hawley, PA was amazing. 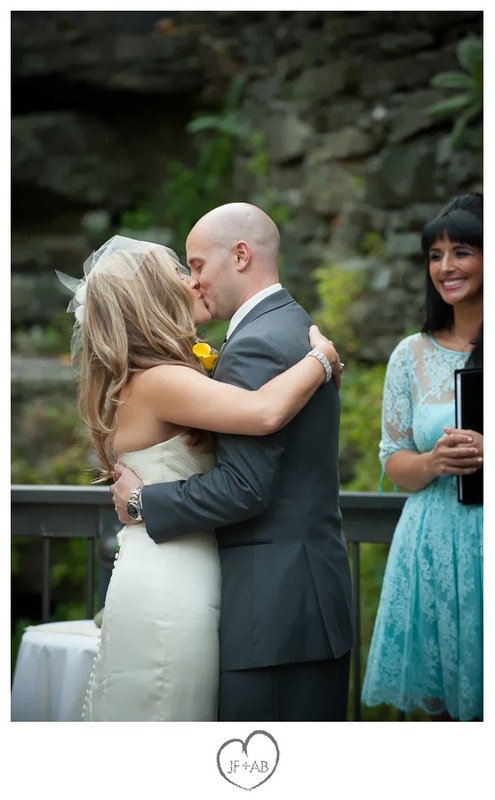 Kelly's got great style (I loved her dress and all the details!) 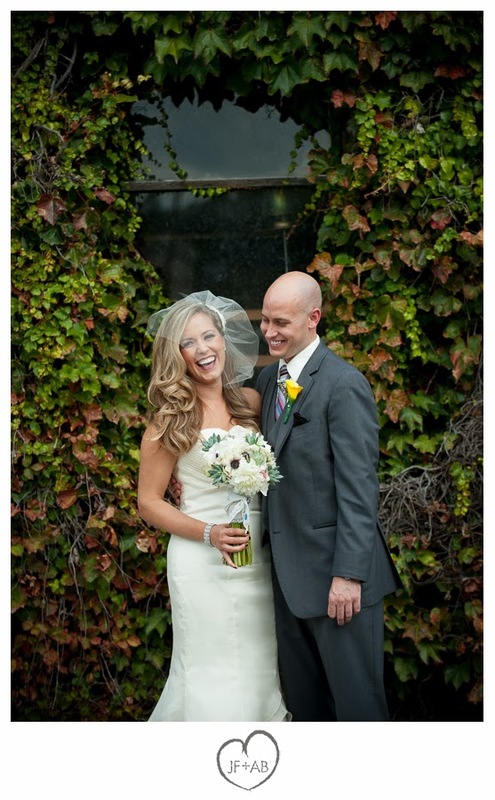 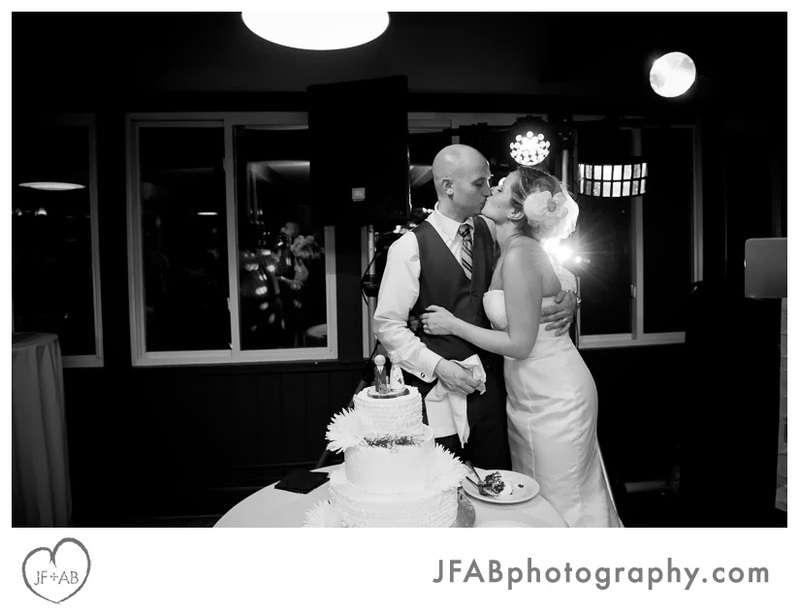 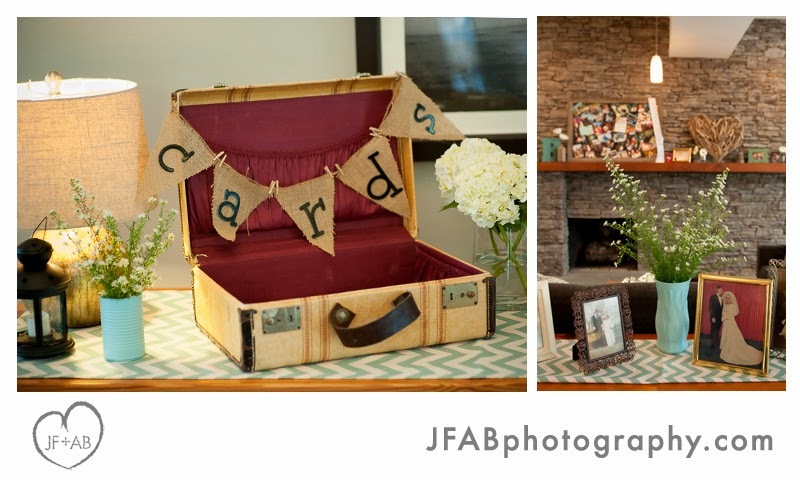 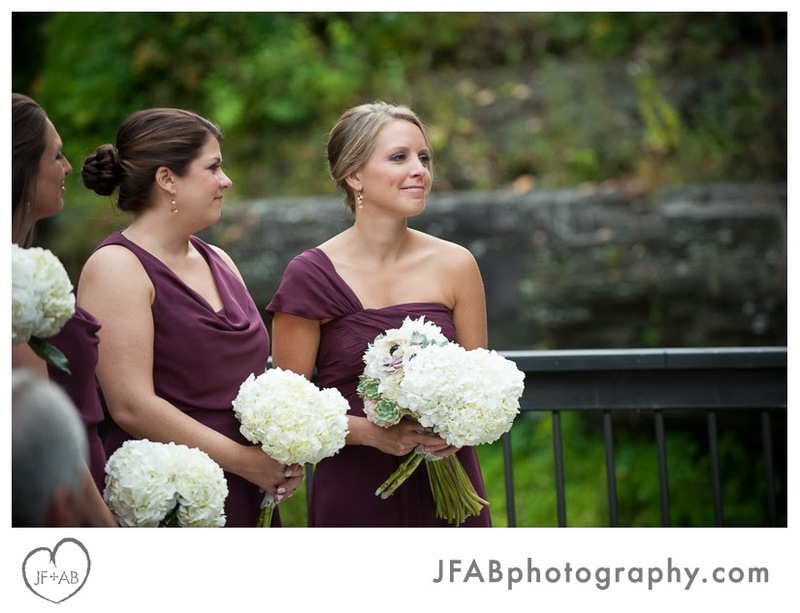 and Jay coordinates events as part of his profession, so these two were a wedding planning powerhouse. 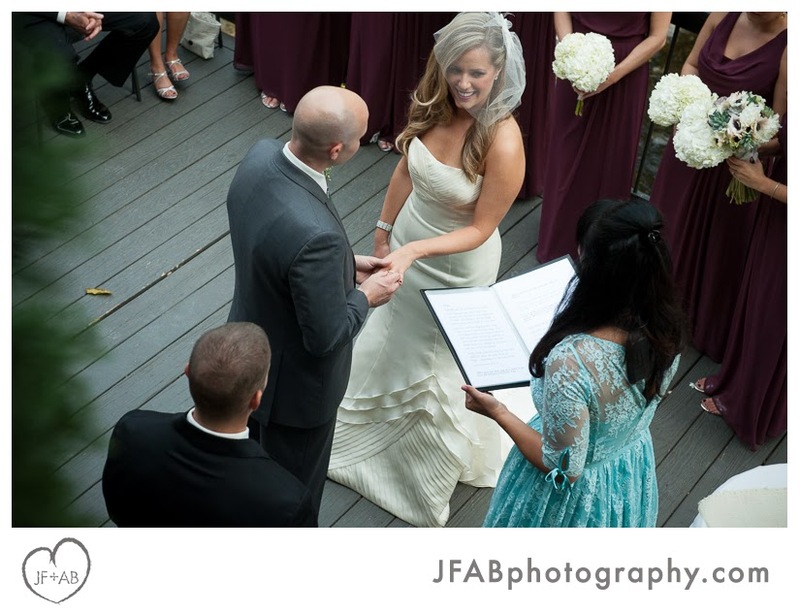 They had a strong vision of what they wanted their day to be like and worked closely with their professionals and friends and family to come up with a heartfelt, intimate affair at a remarkable location. 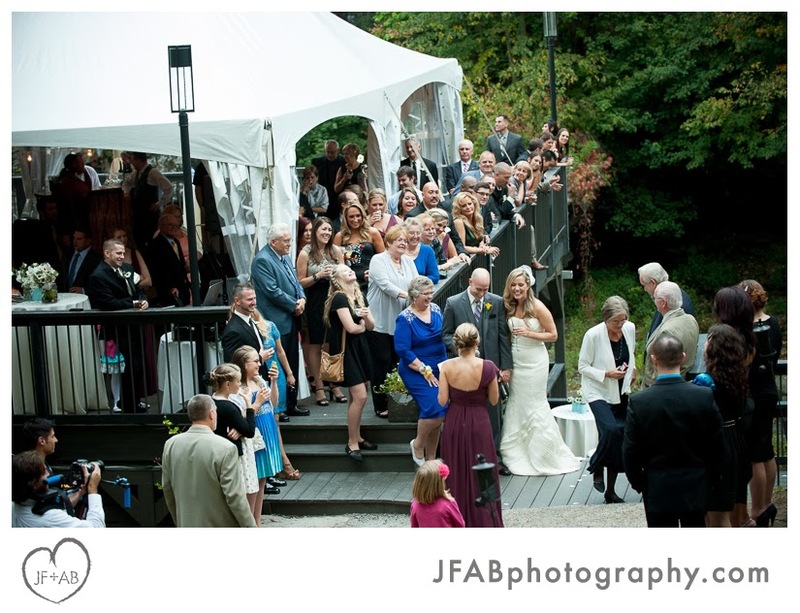 And although it poured that evening, Mother Nature was kind enough to hold off until after their portraits and ceremony, when the festivities were planned to move inside. 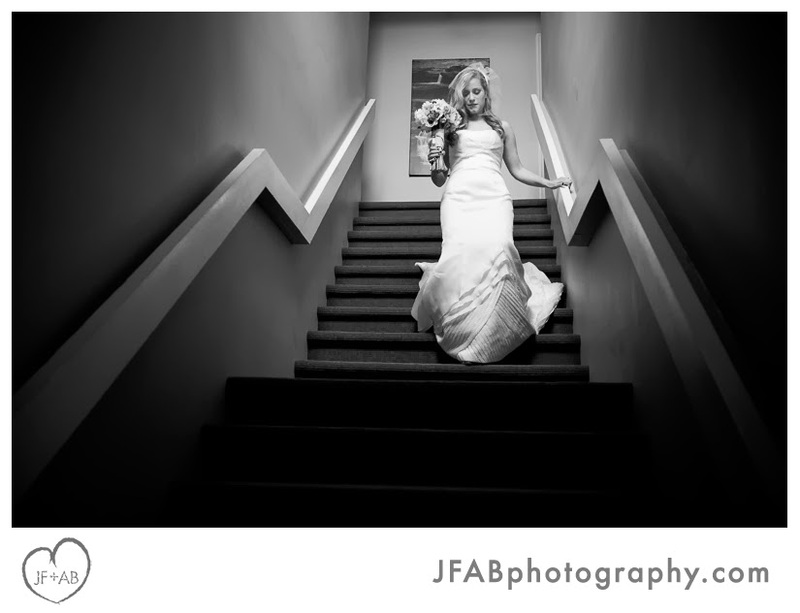 I (Amber) shot this one alone. 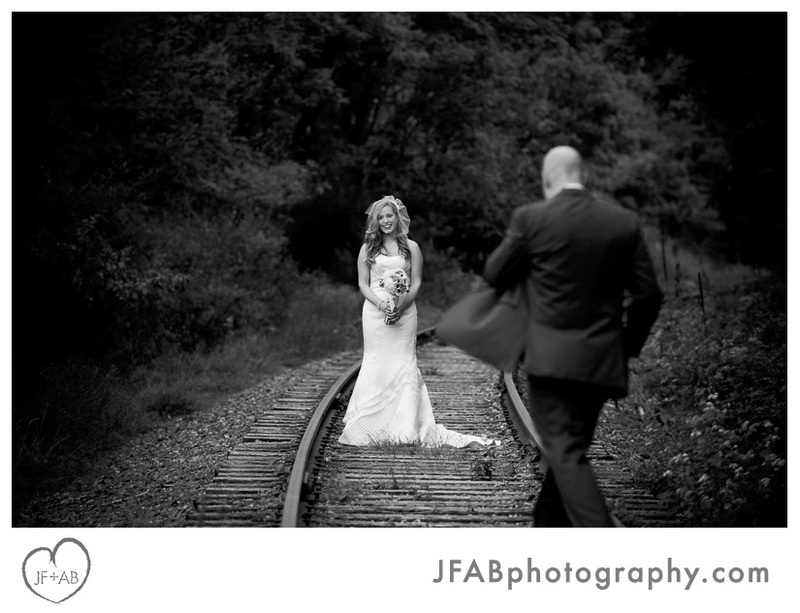 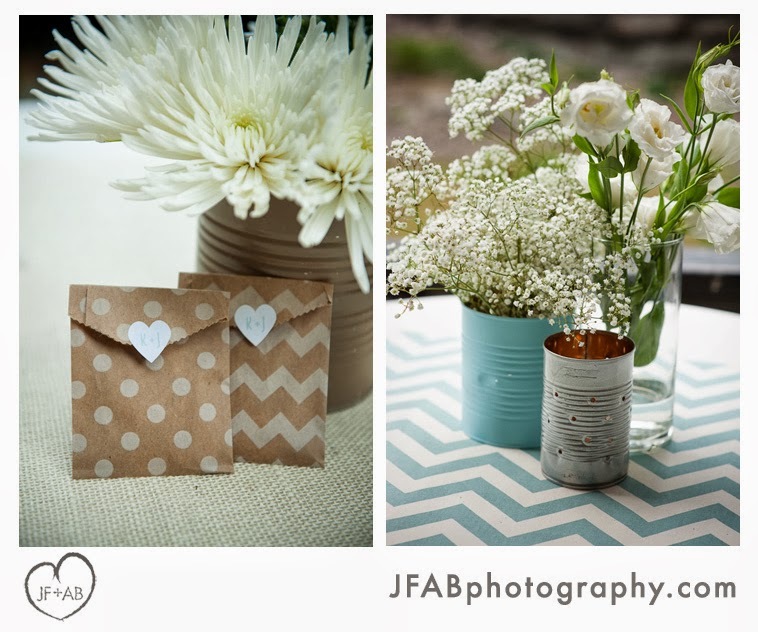 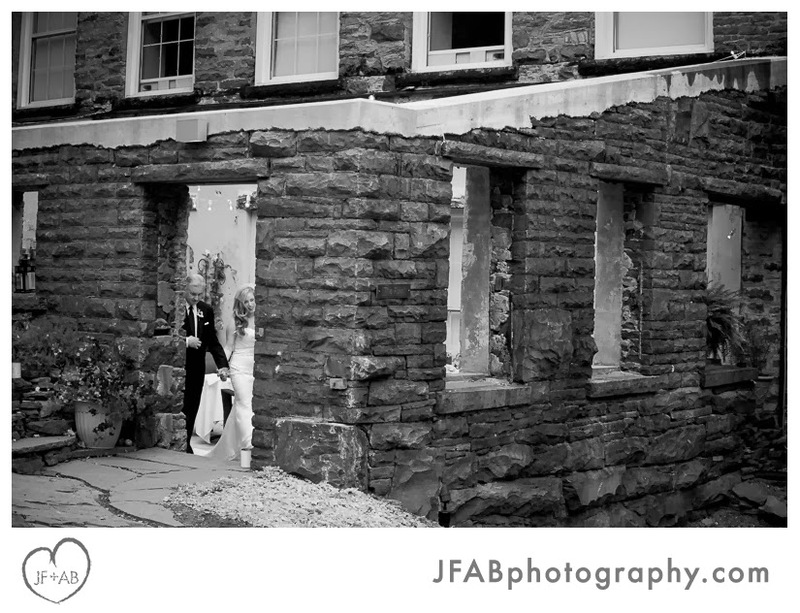 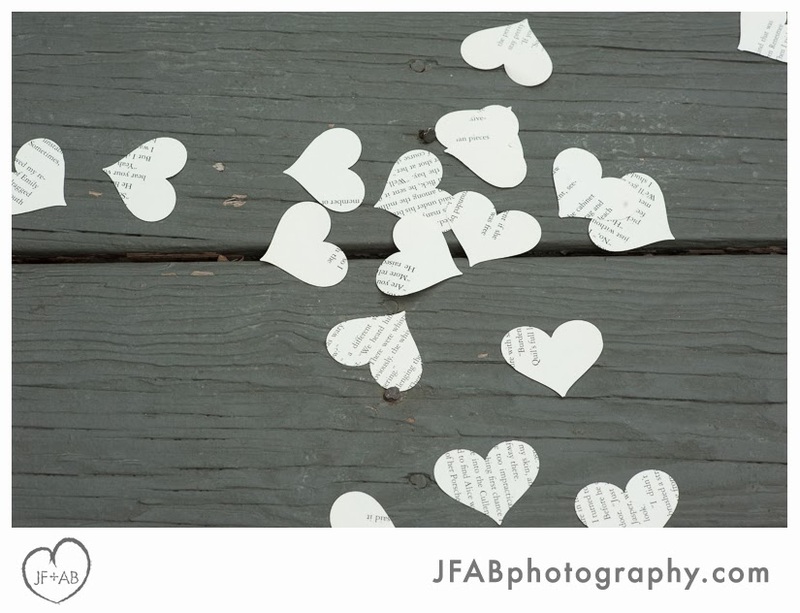 I got to know Kelly and Jay better at their engagement session in Jim Thorpe this summer. 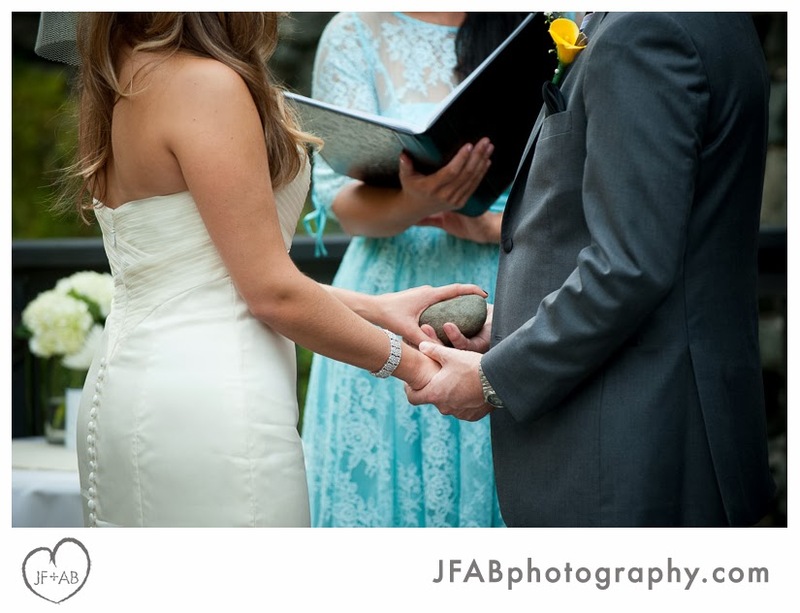 I was already quite pregnant by that point (and even more so on their wedding day!) 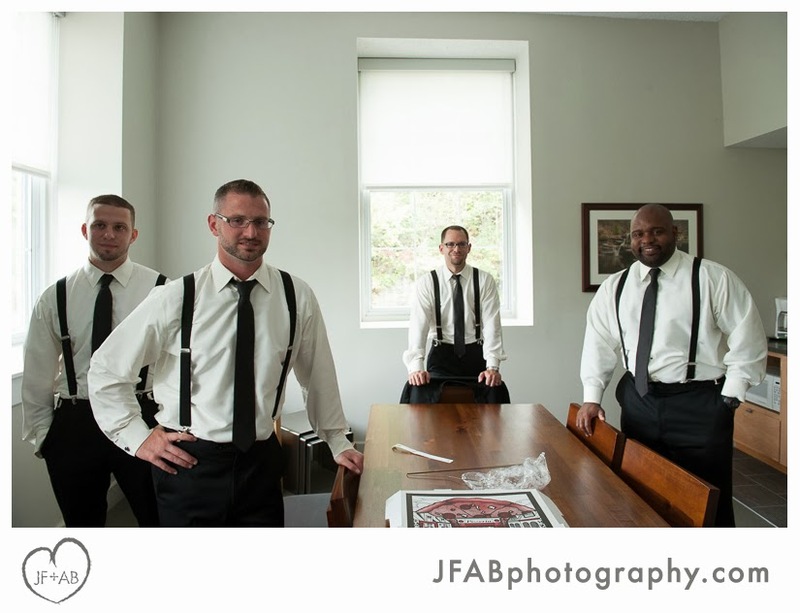 so I have to say that I really appreciated their complete confidence in me. 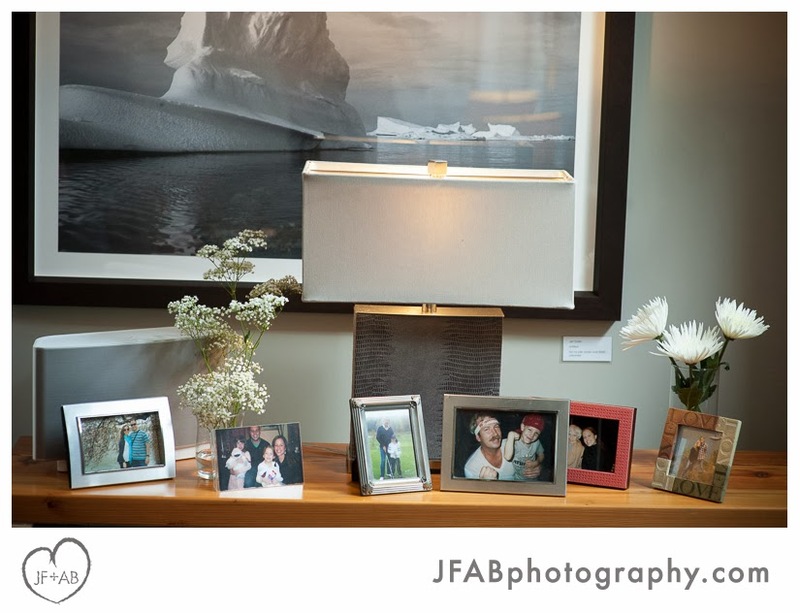 I brought along the wonderful, talented Leandra Elaine to lend a hand and she could not restrain herself from rocking several of the awesome photos featured in this post (hint - look for images with high vantage points). 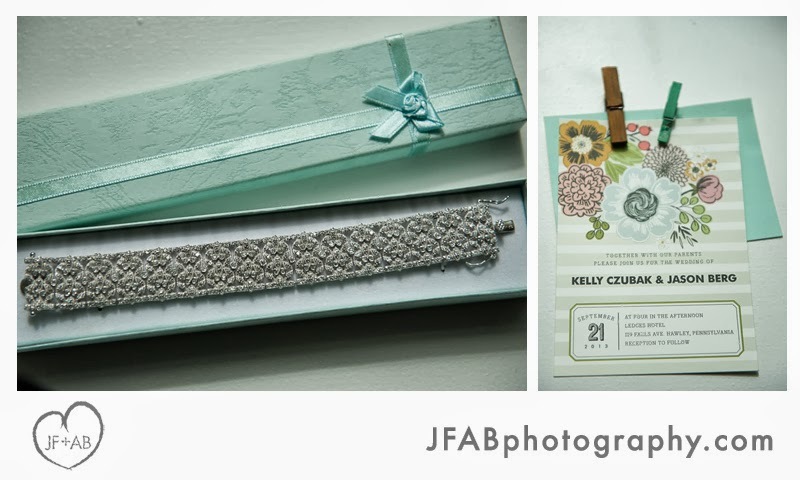 I would like to extend a huge thank you to her for her help as well as to Kelly and Jay for trusting me to capture the story of the day in photos. 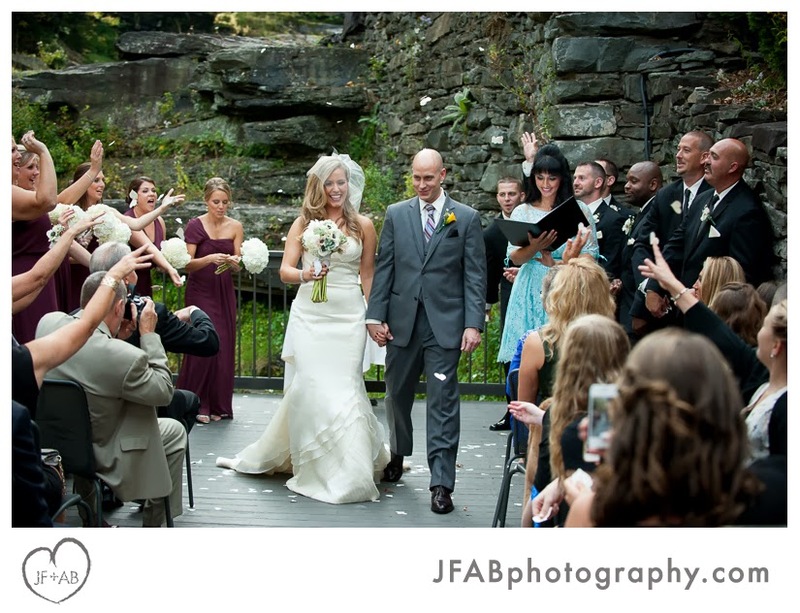 Scroll on to view some of my favorite photos from this beautiful day. 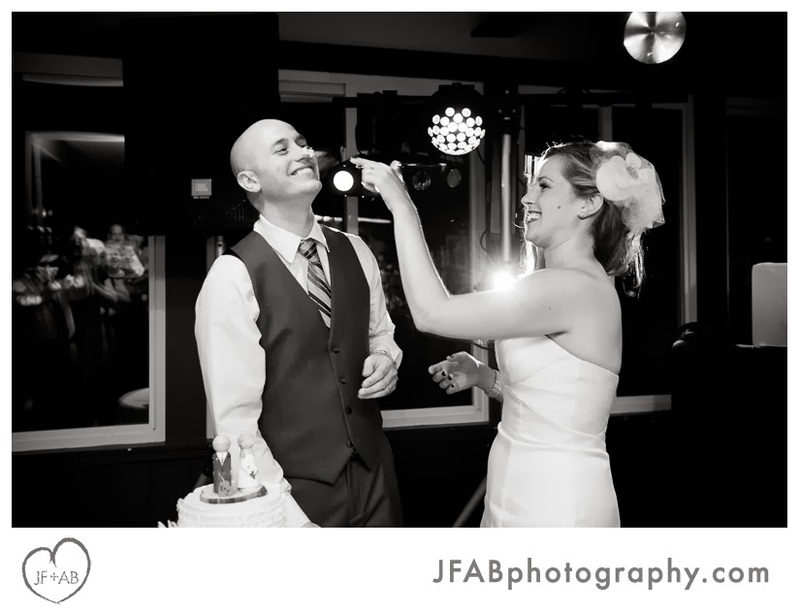 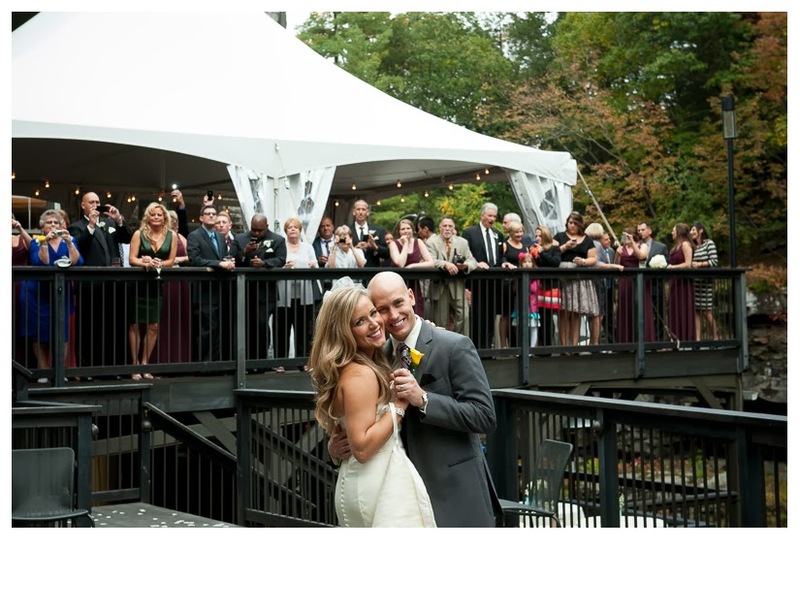 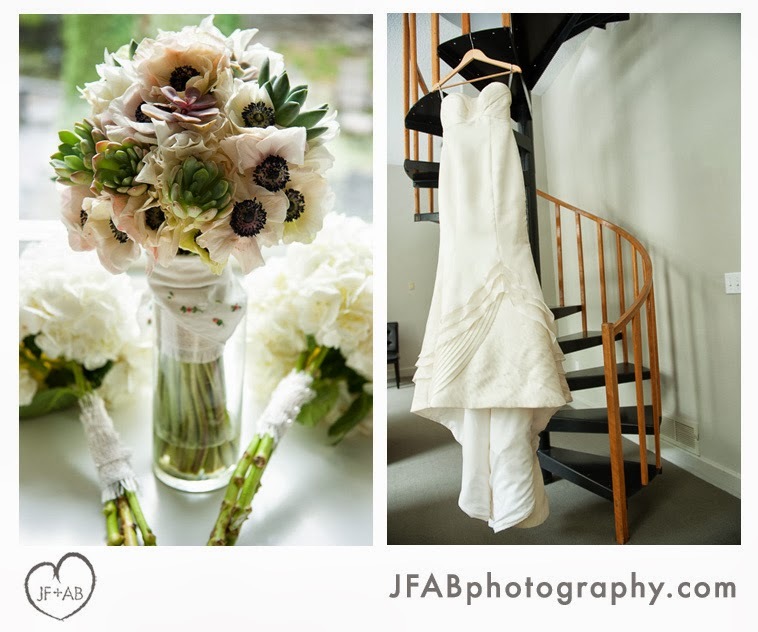 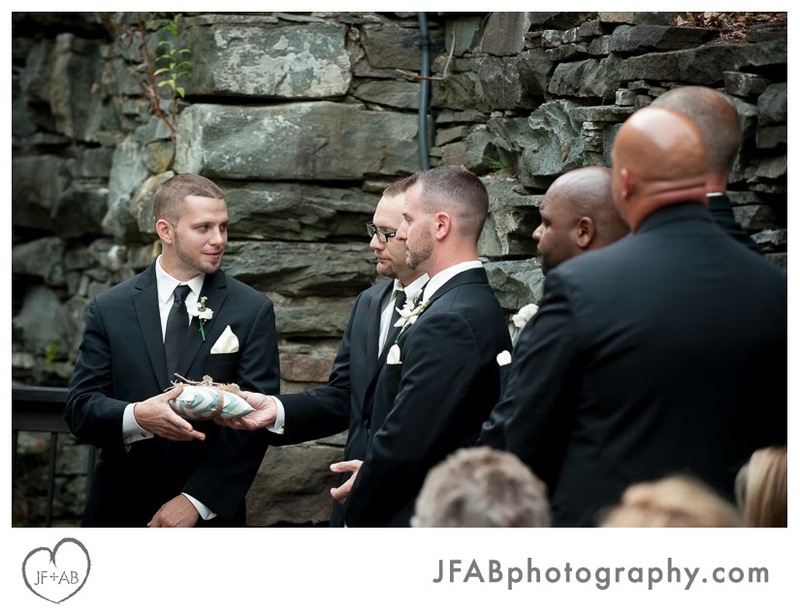 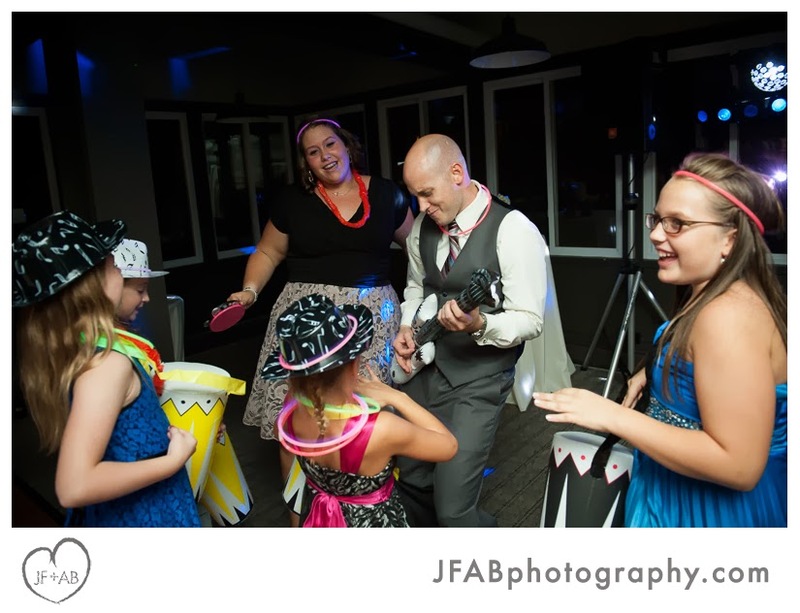 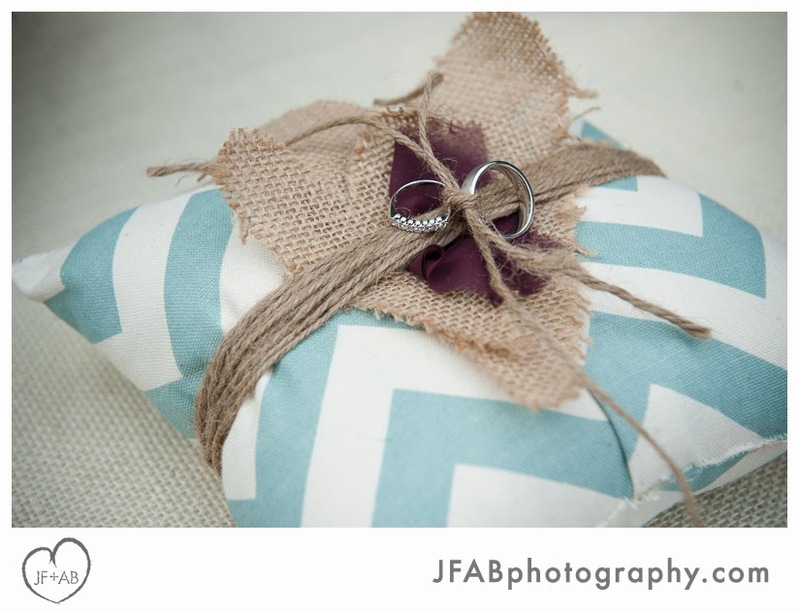 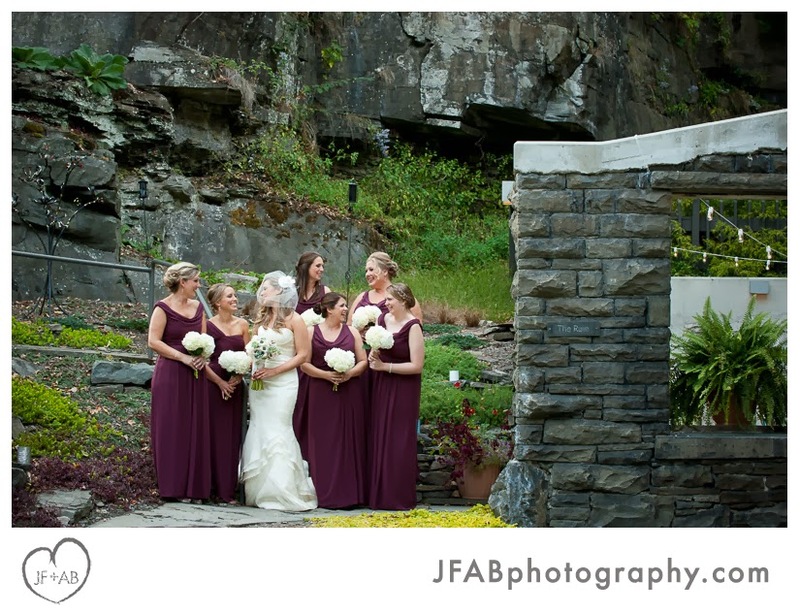 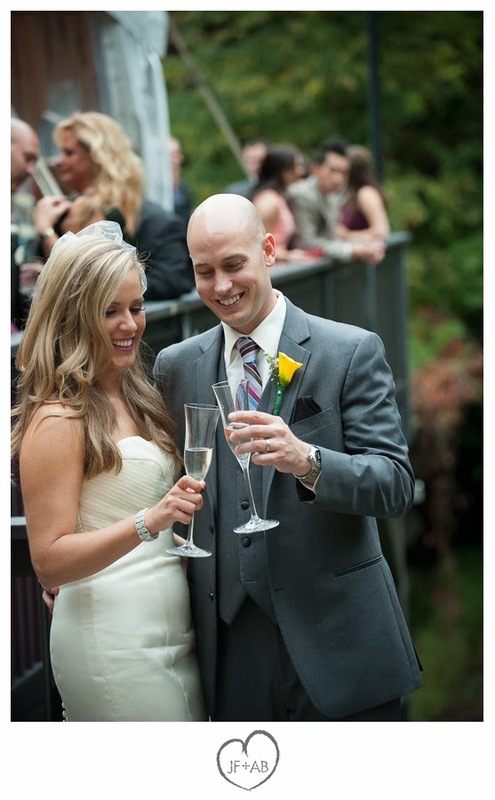 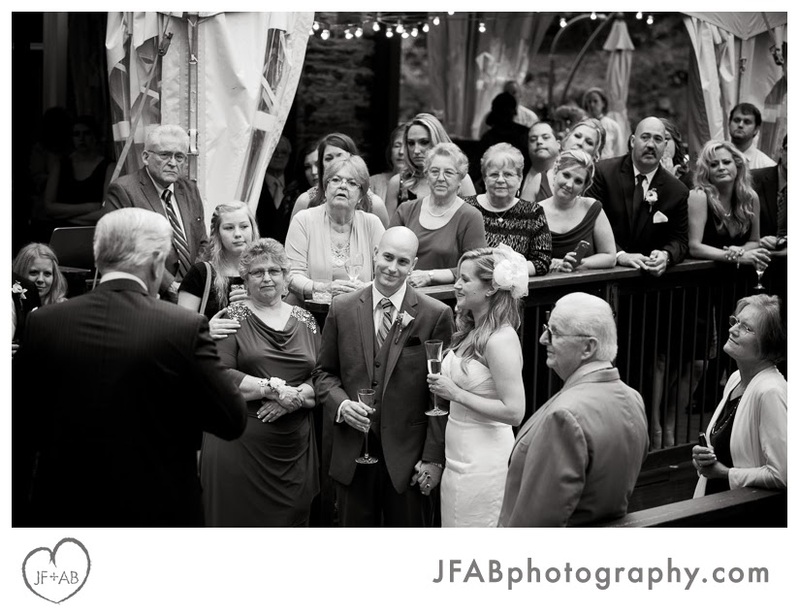 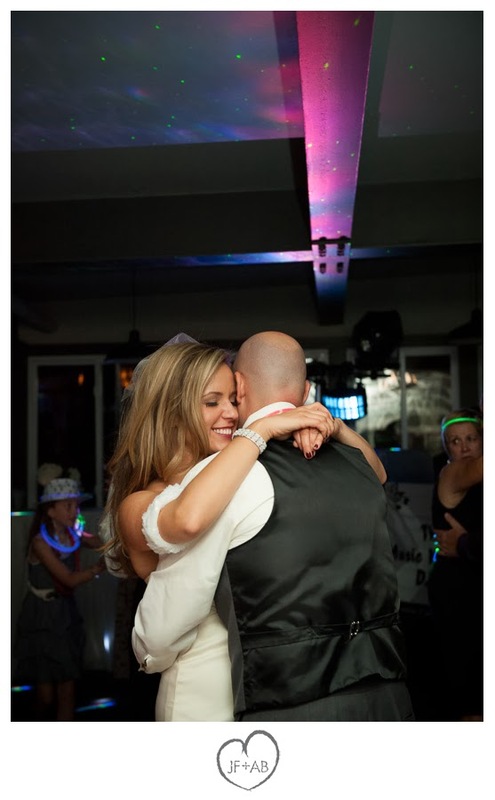 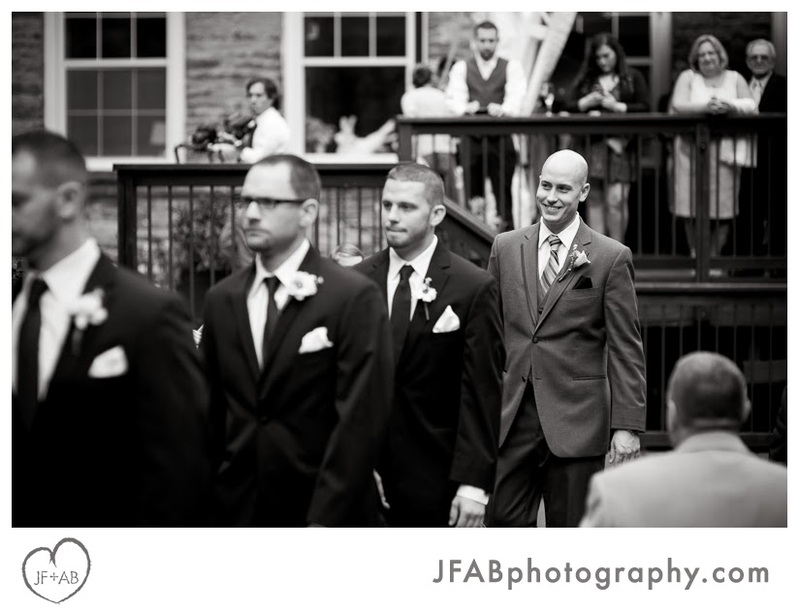 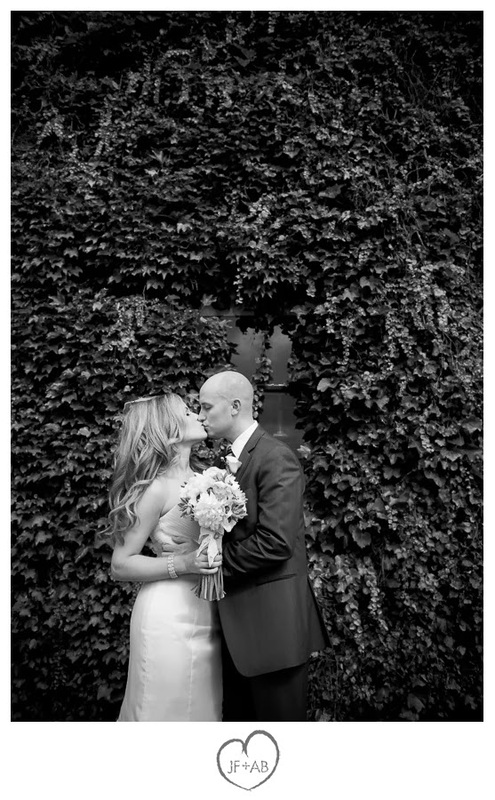 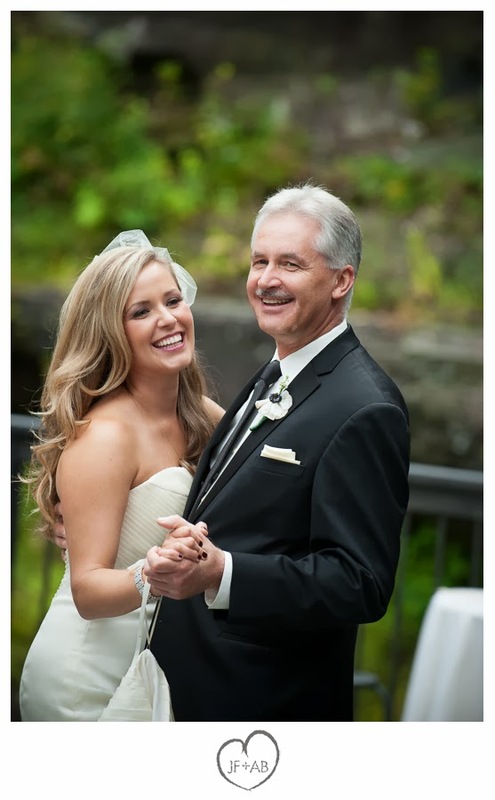 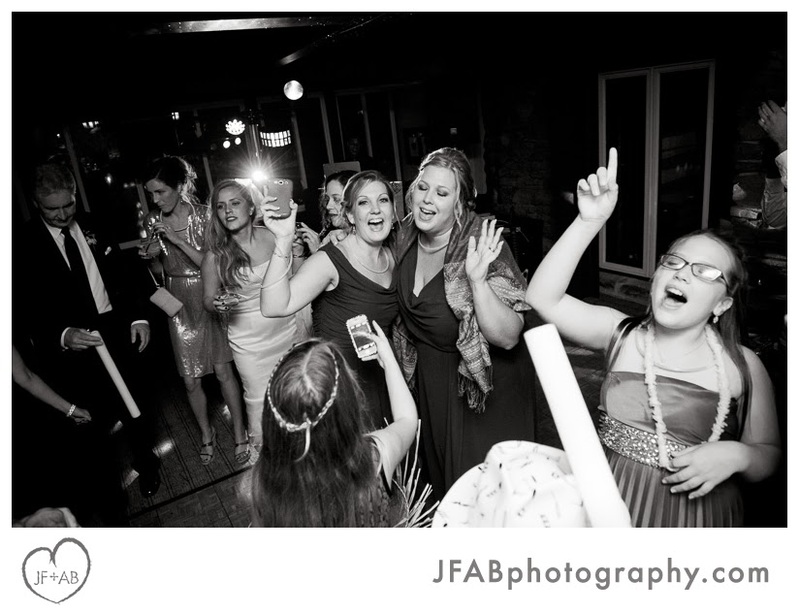 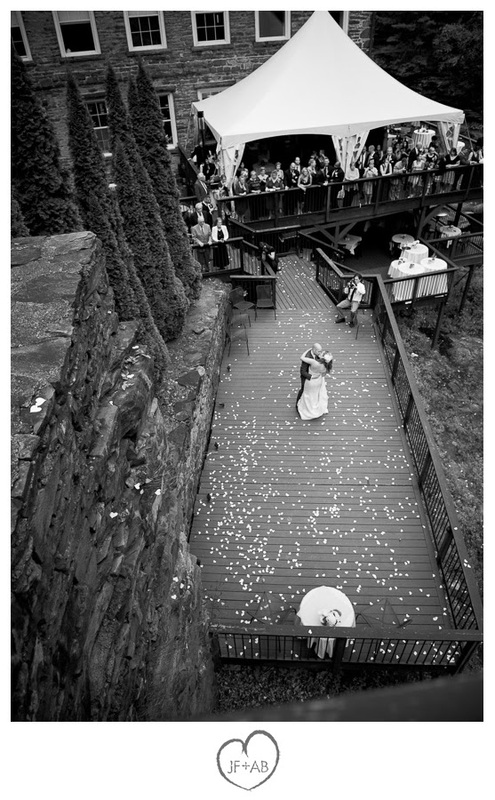 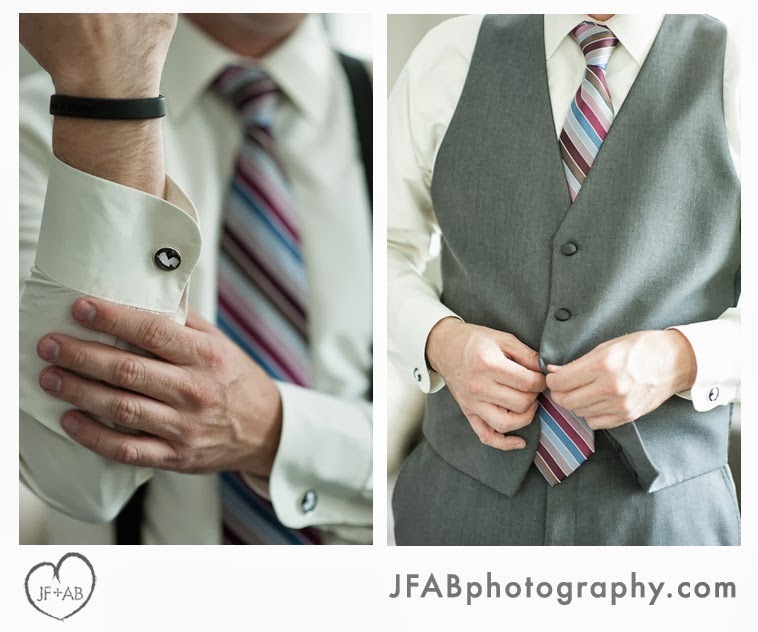 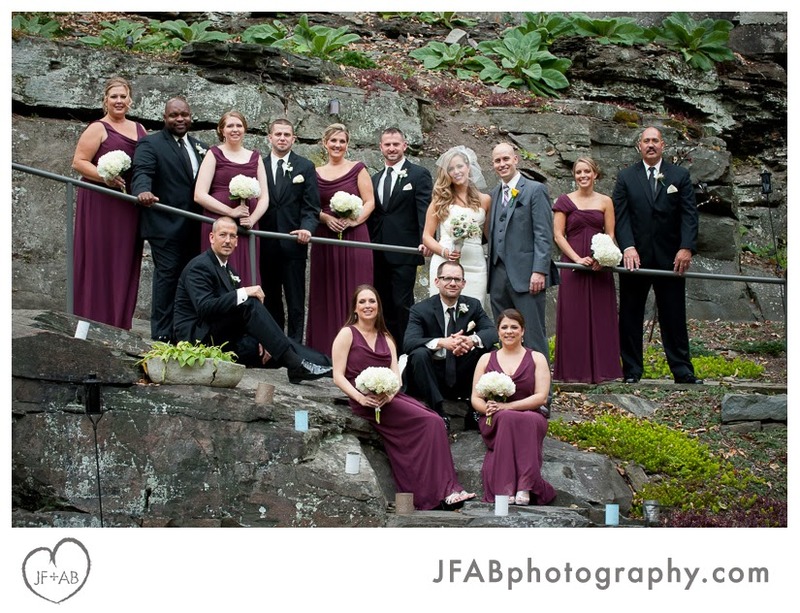 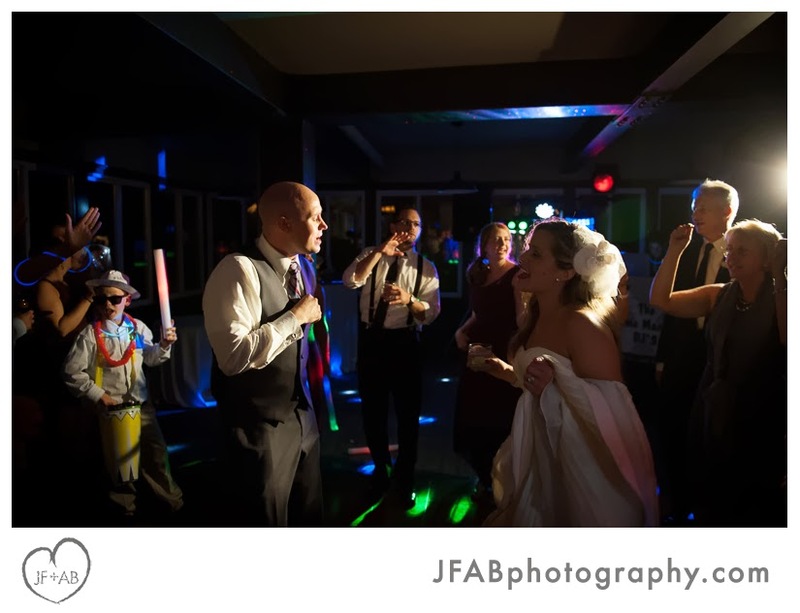 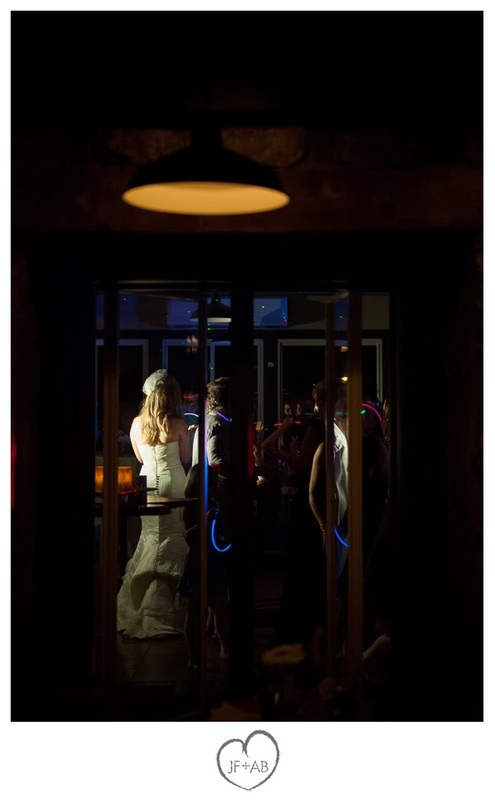 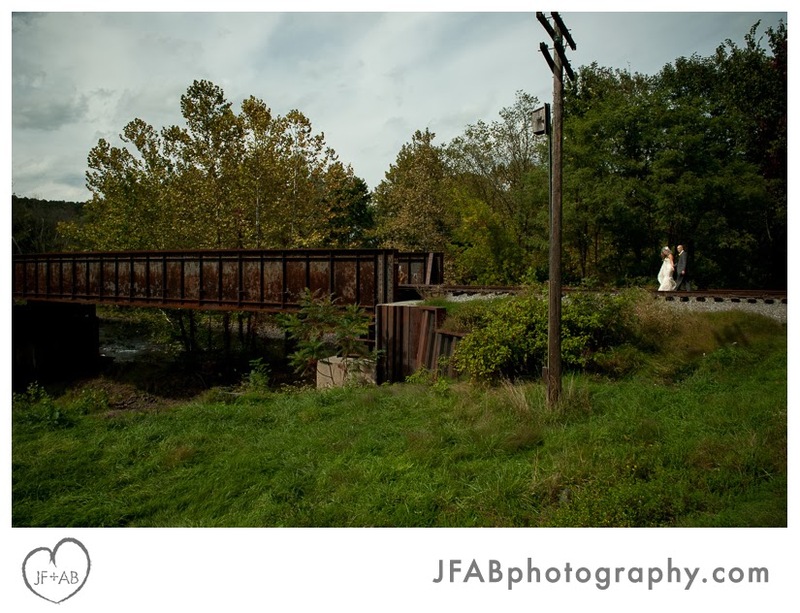 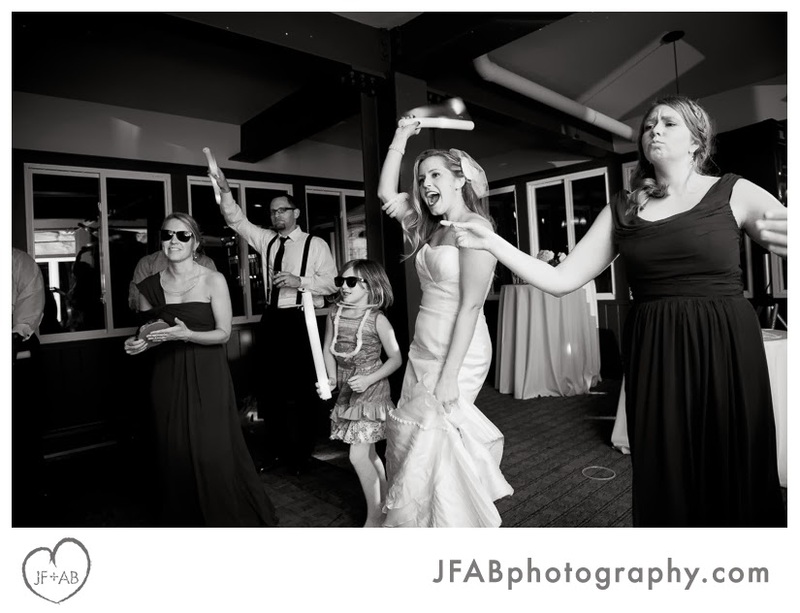 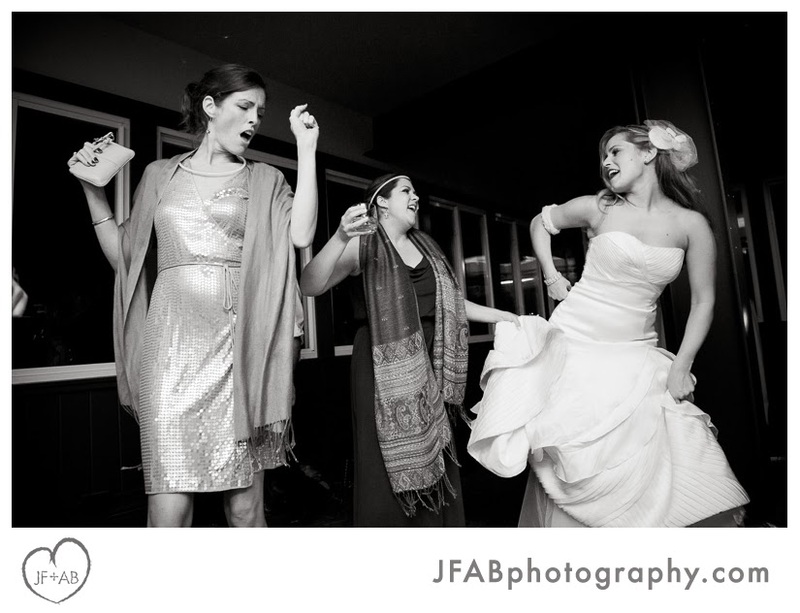 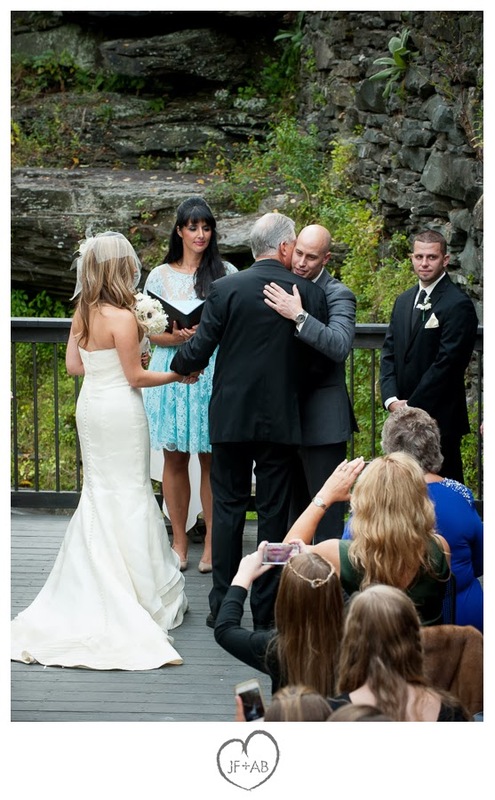 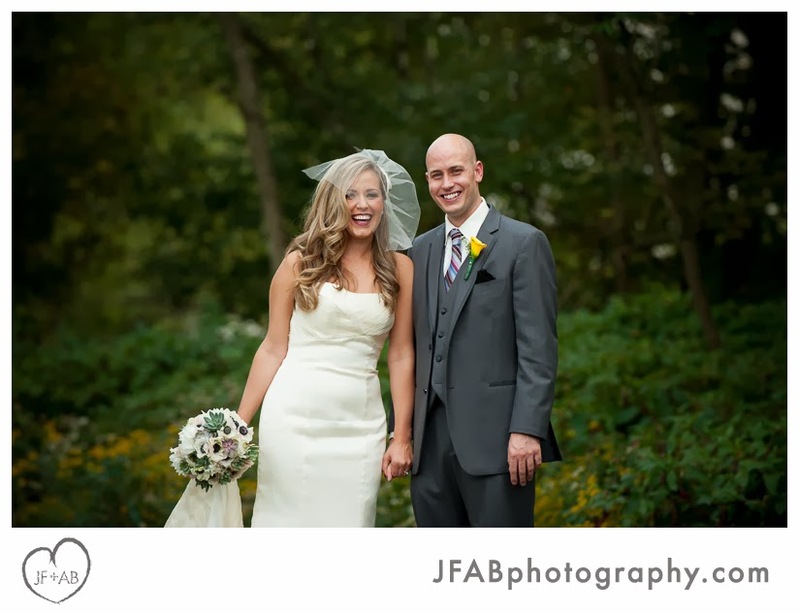 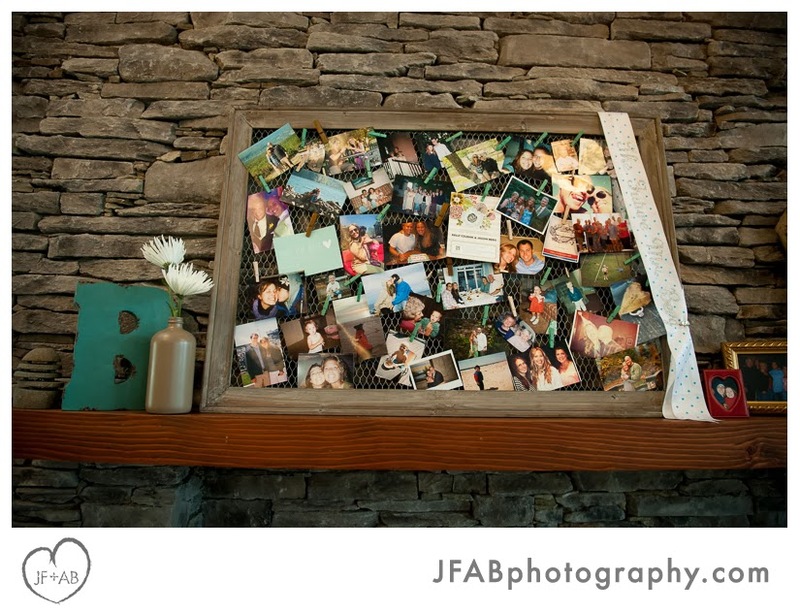 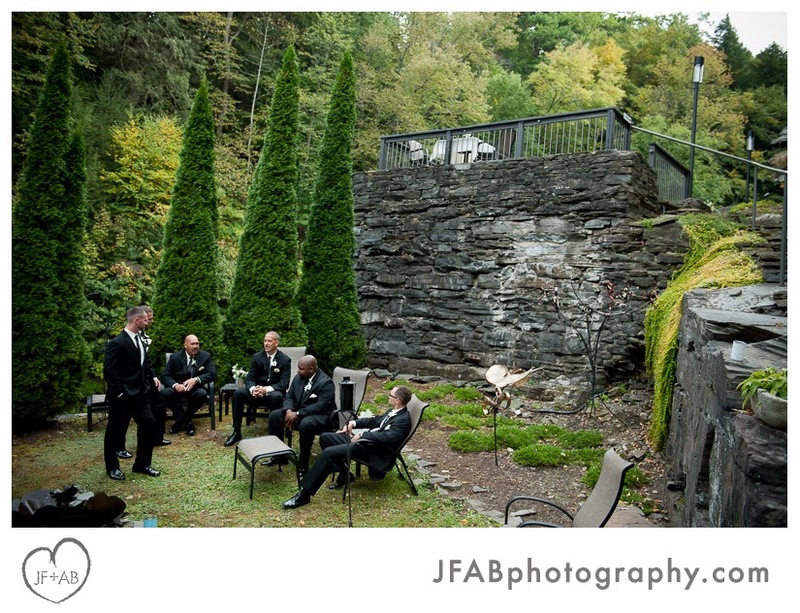 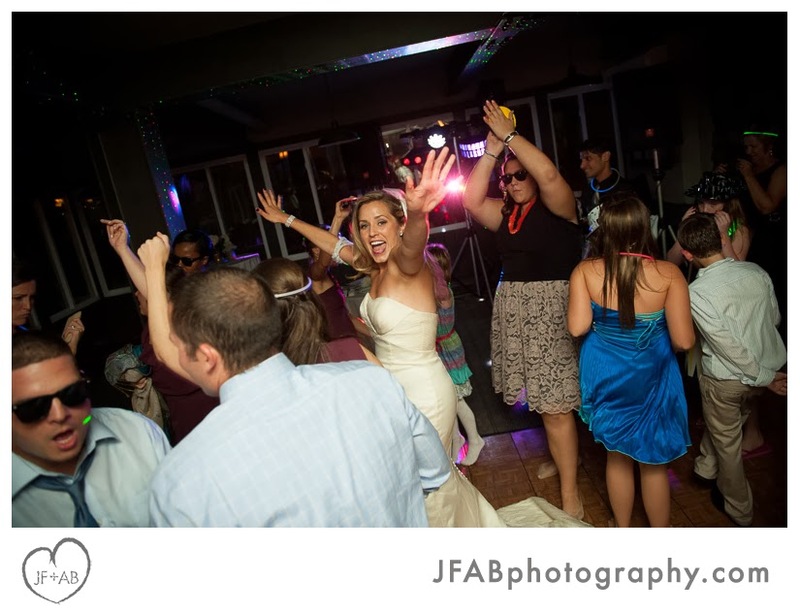 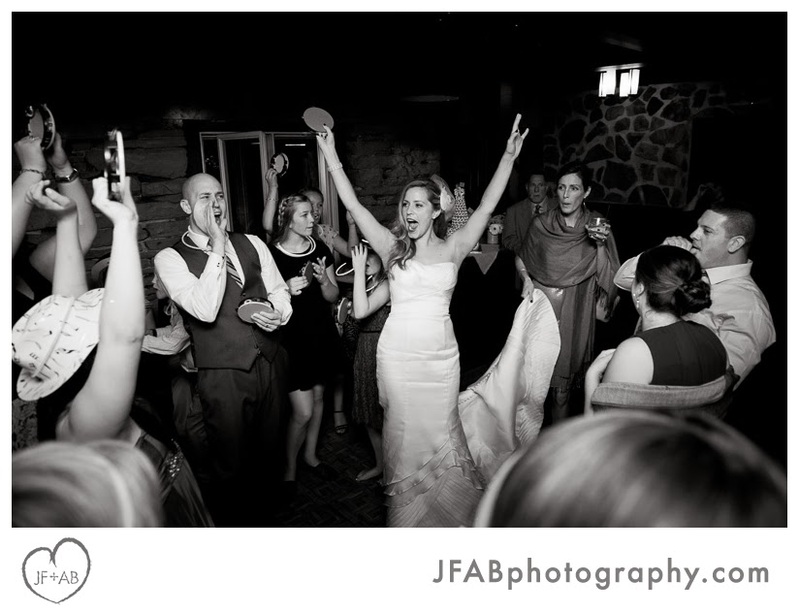 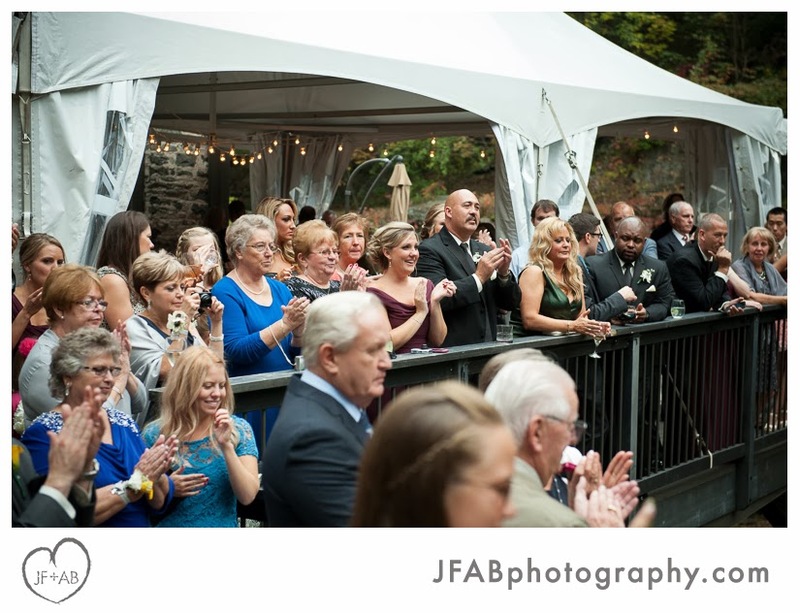 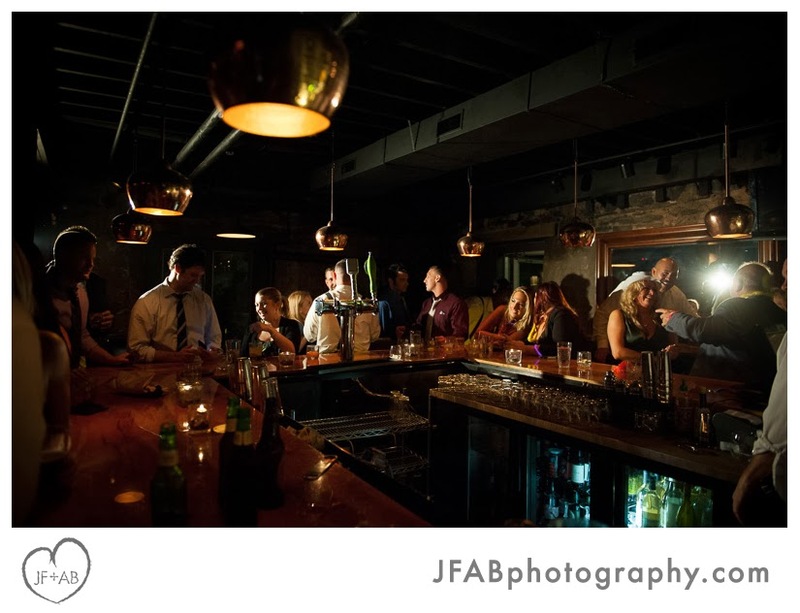 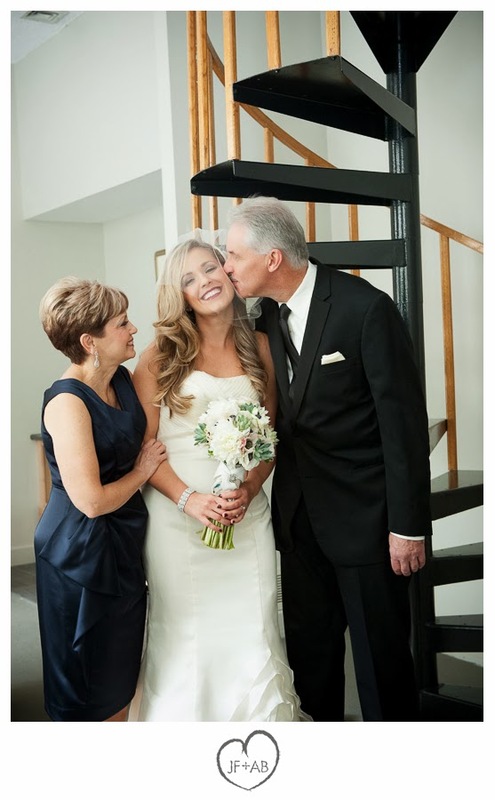 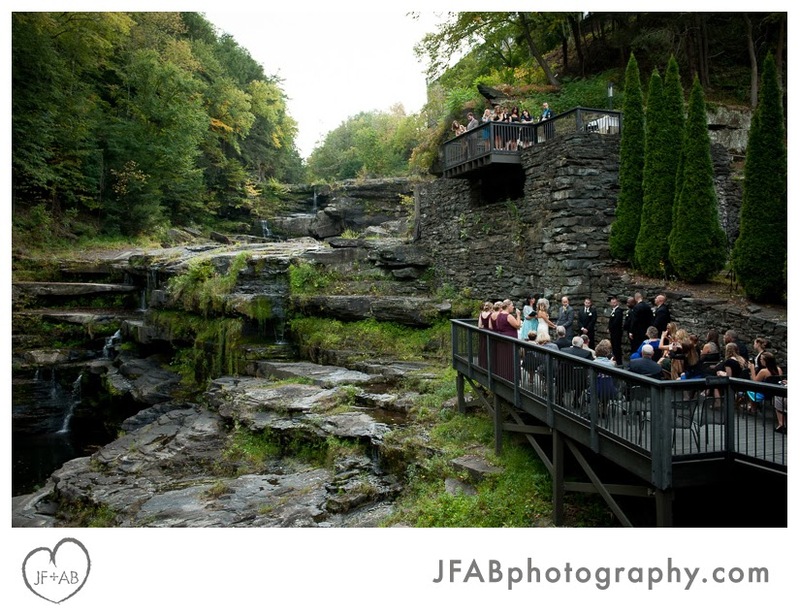 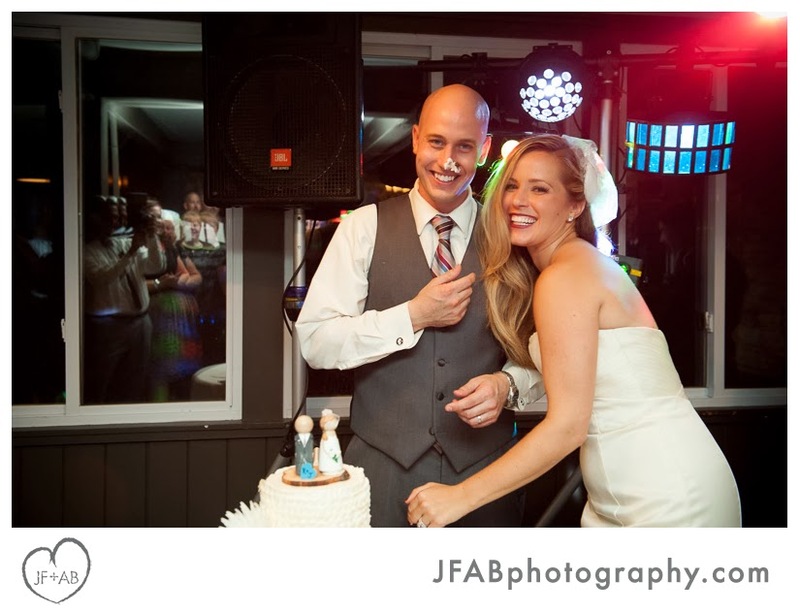 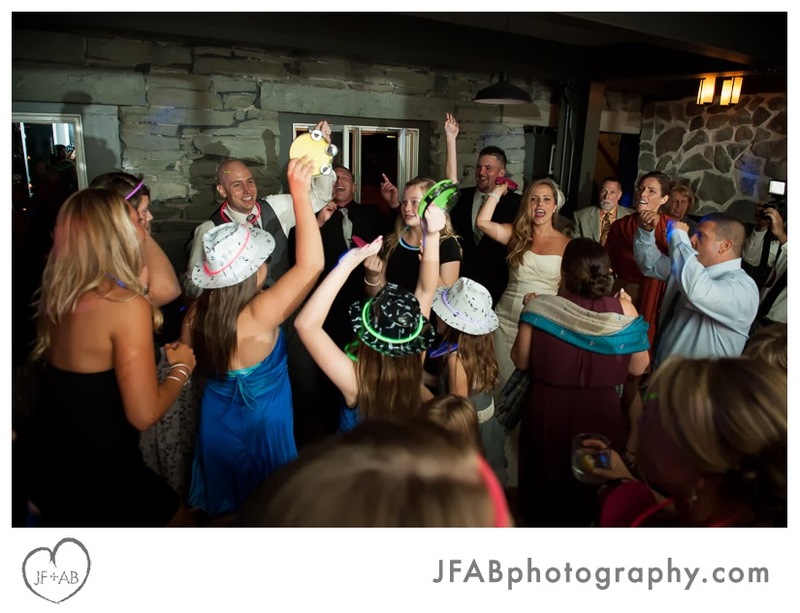 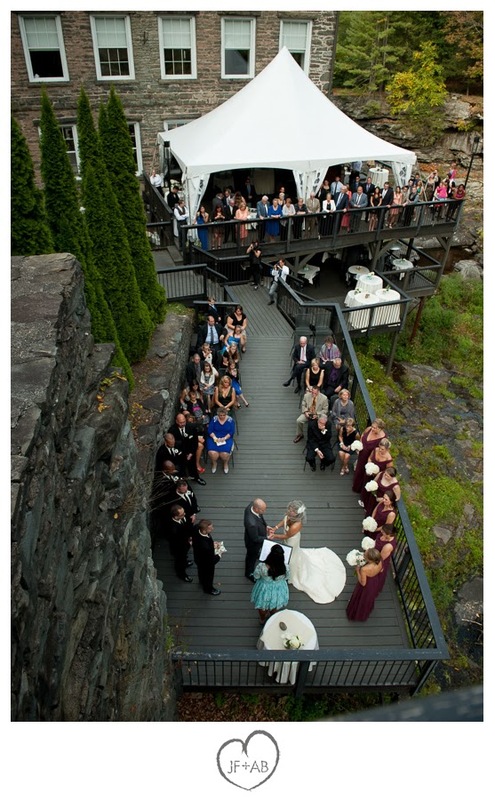 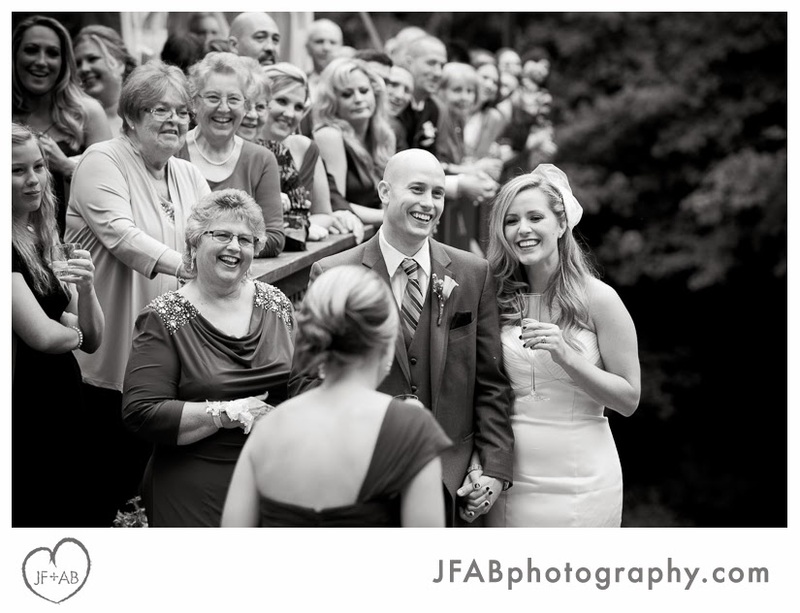 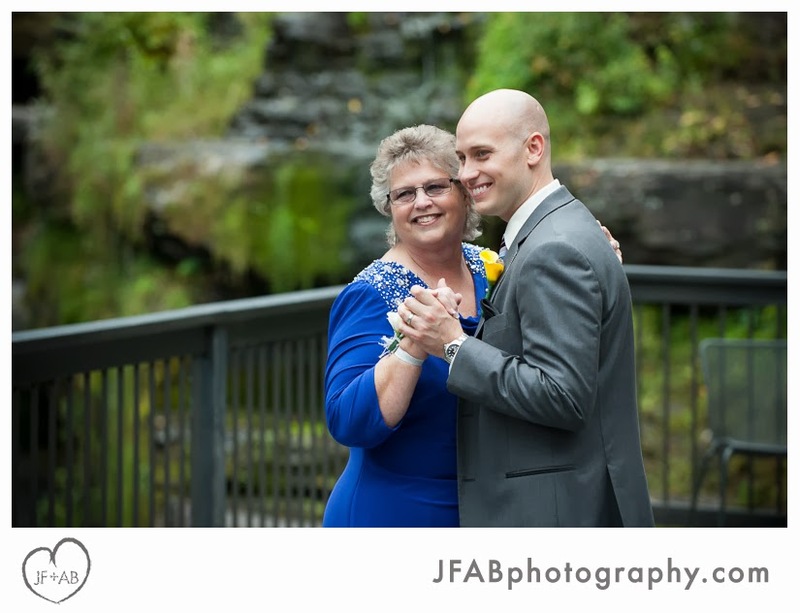 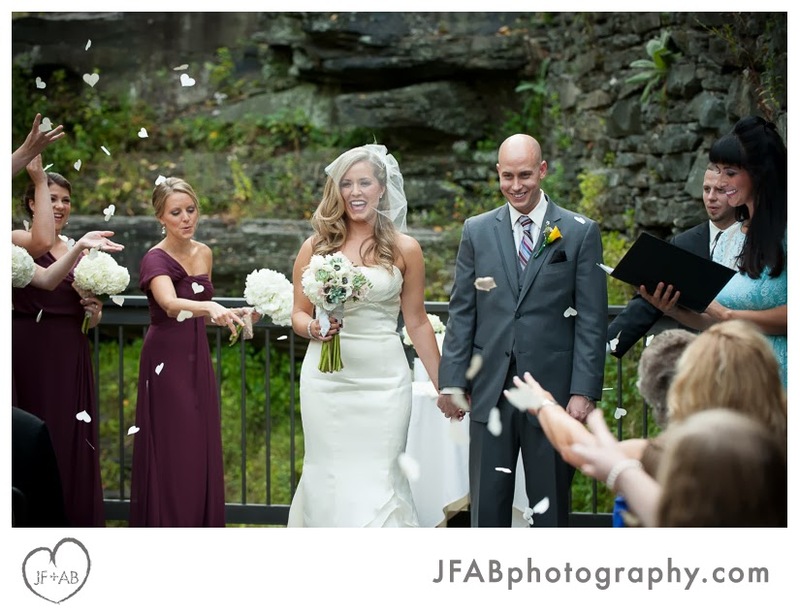 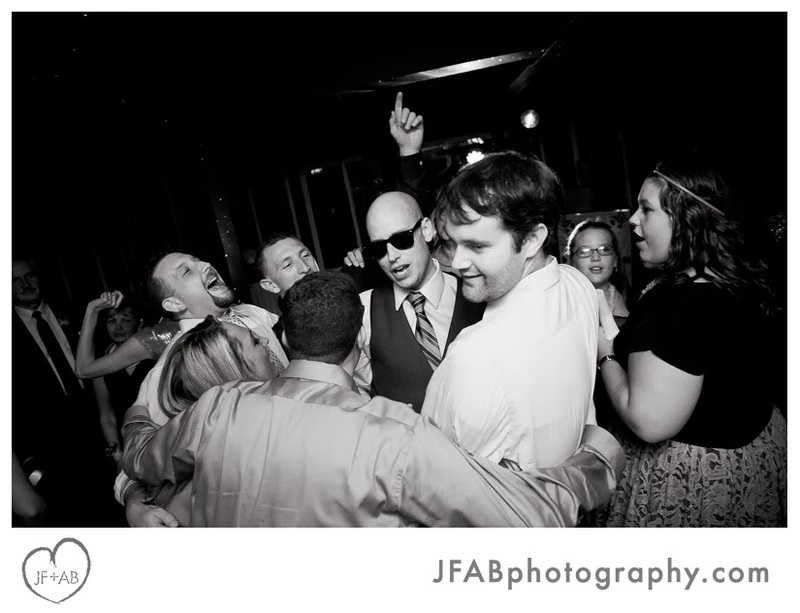 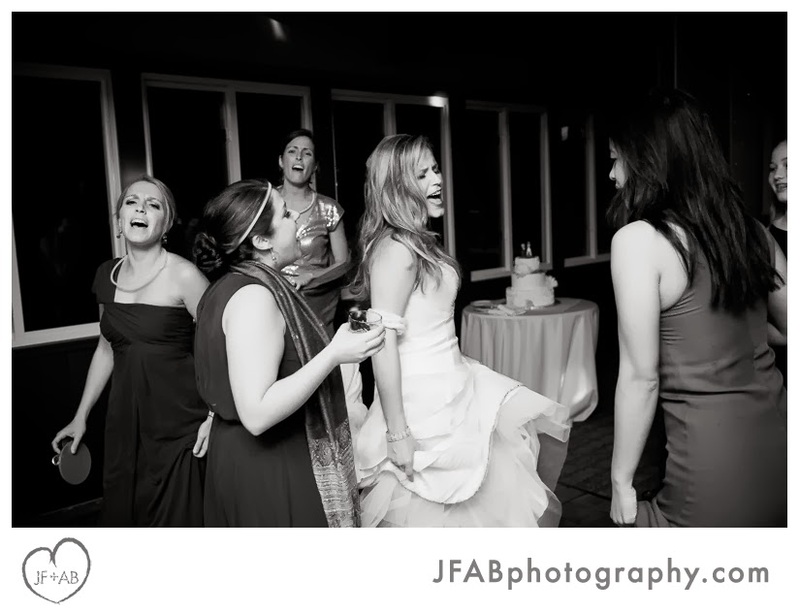 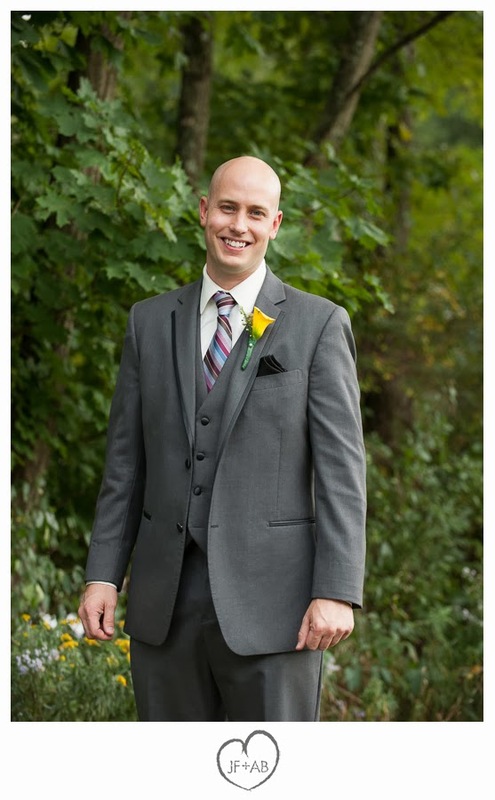 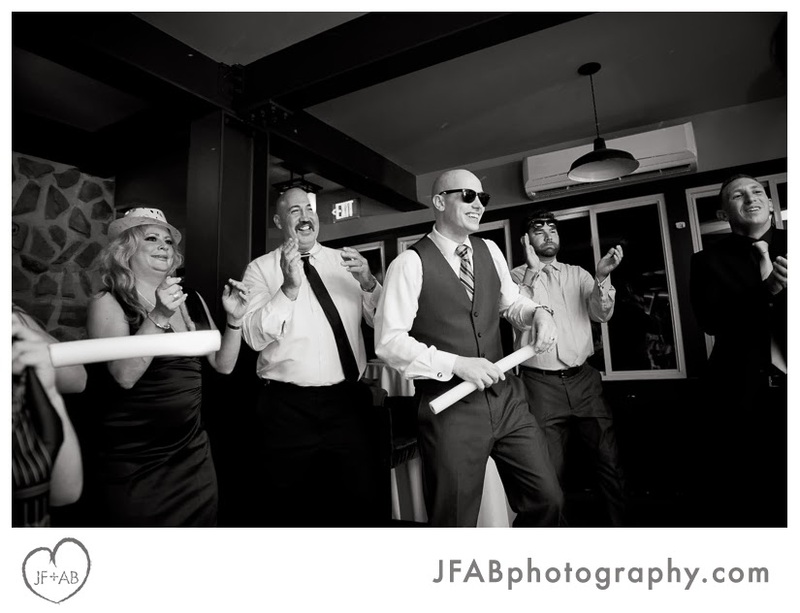 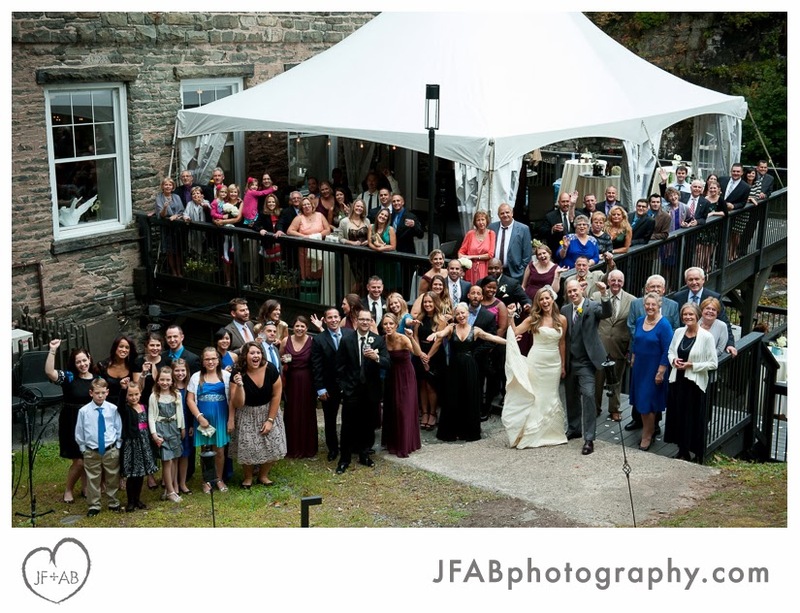 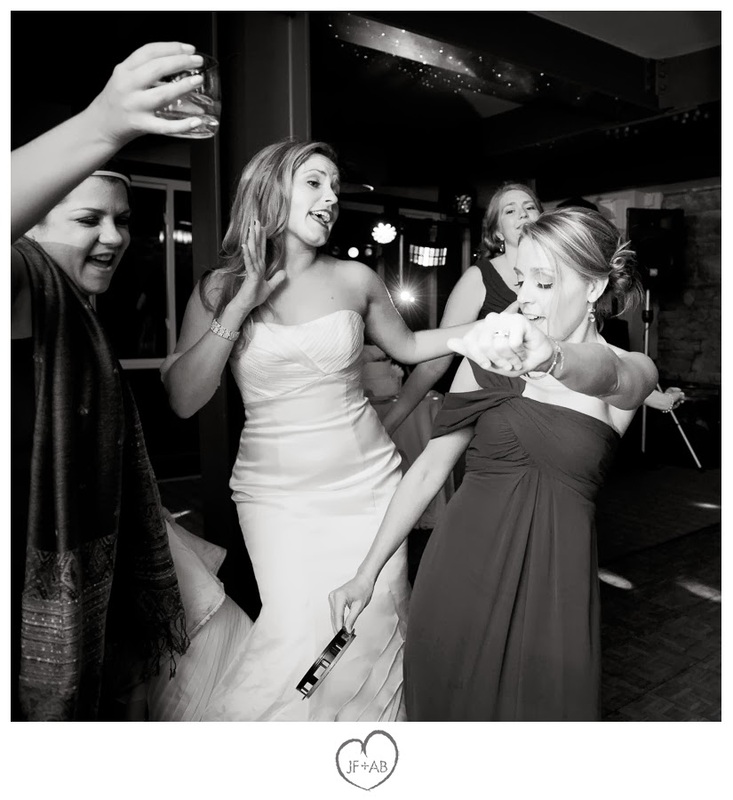 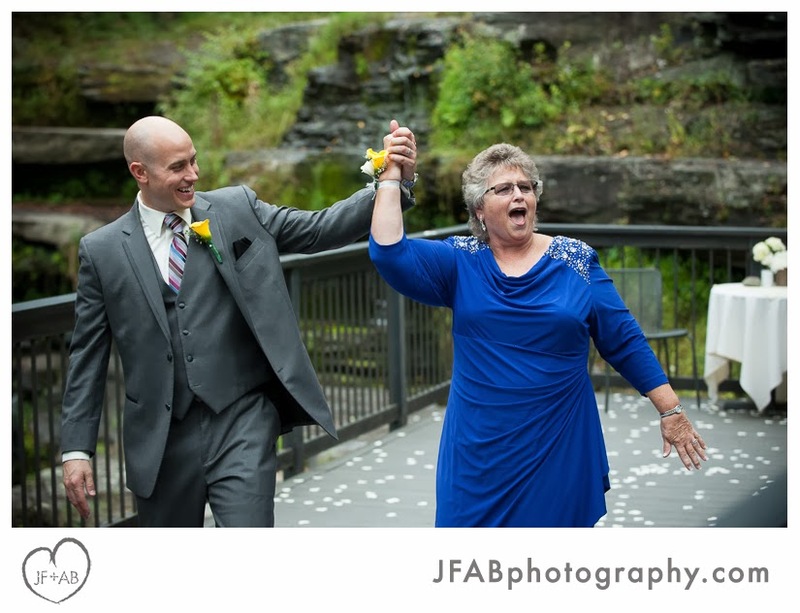 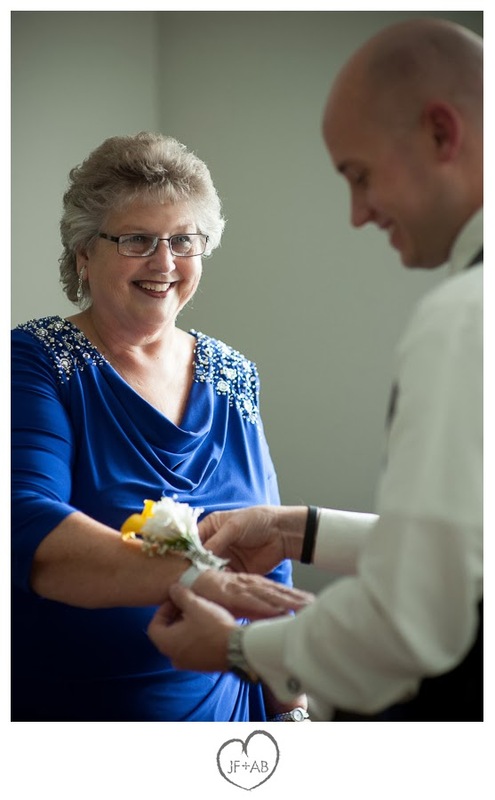 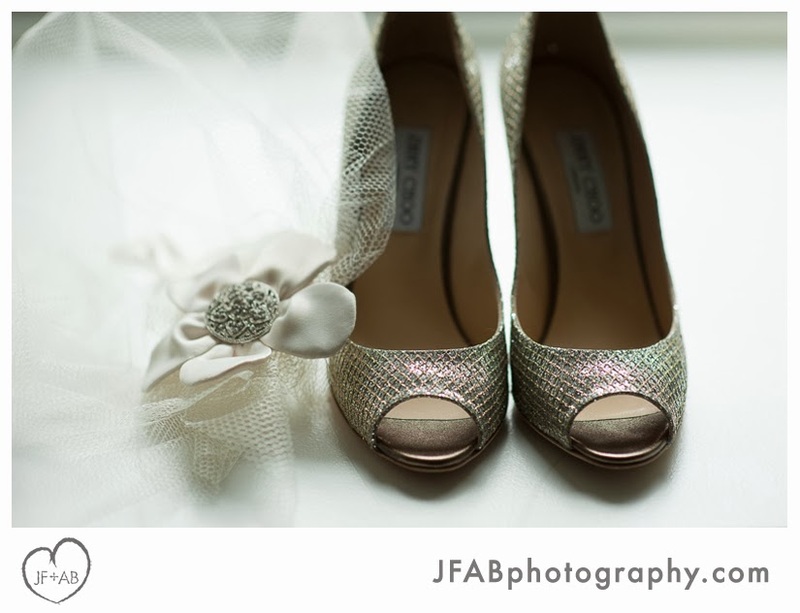 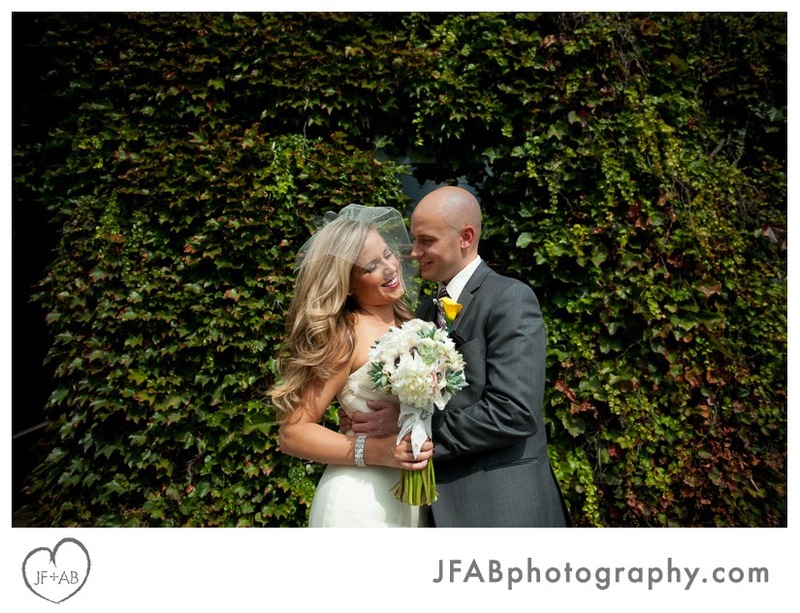 Credits: Wedding and reception at Ledges Hotel in Hawley, Pennsylvania. 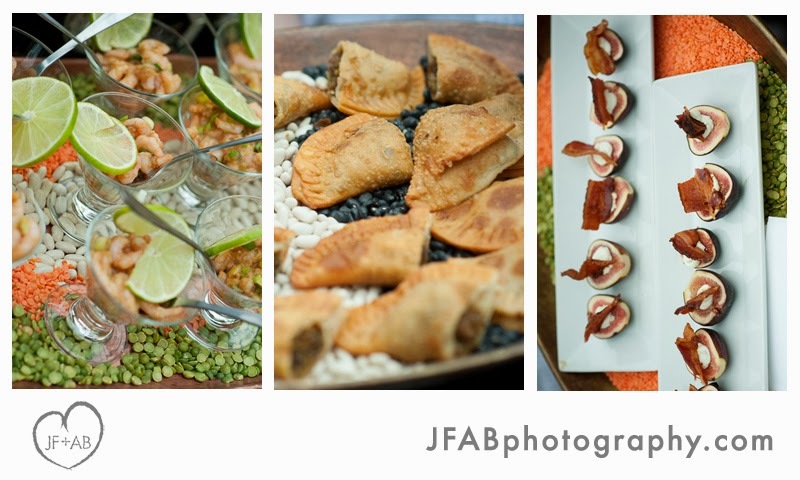 Catering by Chef Jutte Ames of the Settlers Inn. 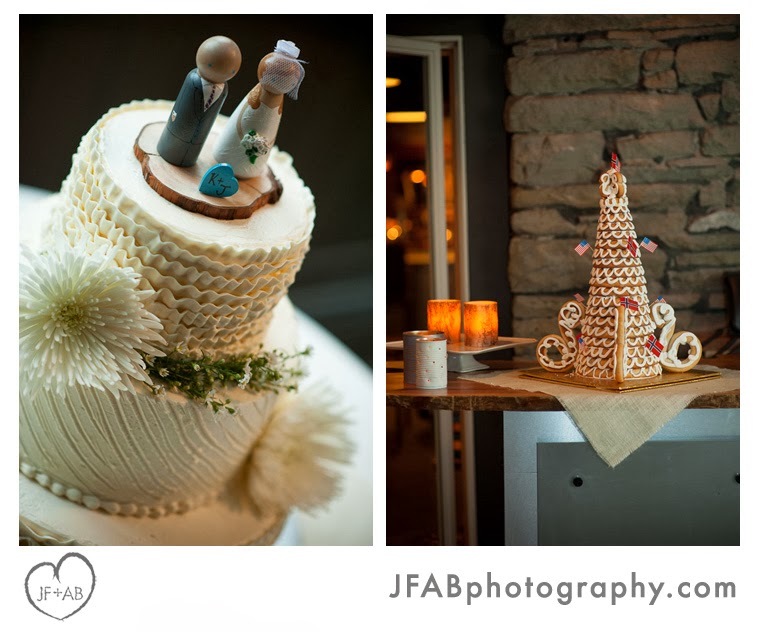 Cake by Lynne Massga of Sweet Sensation Cakes. 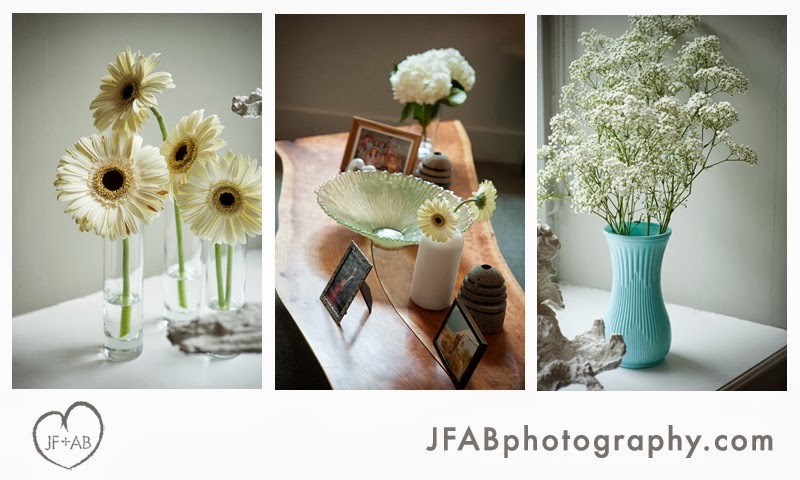 Flowers by Michelle Espejo. 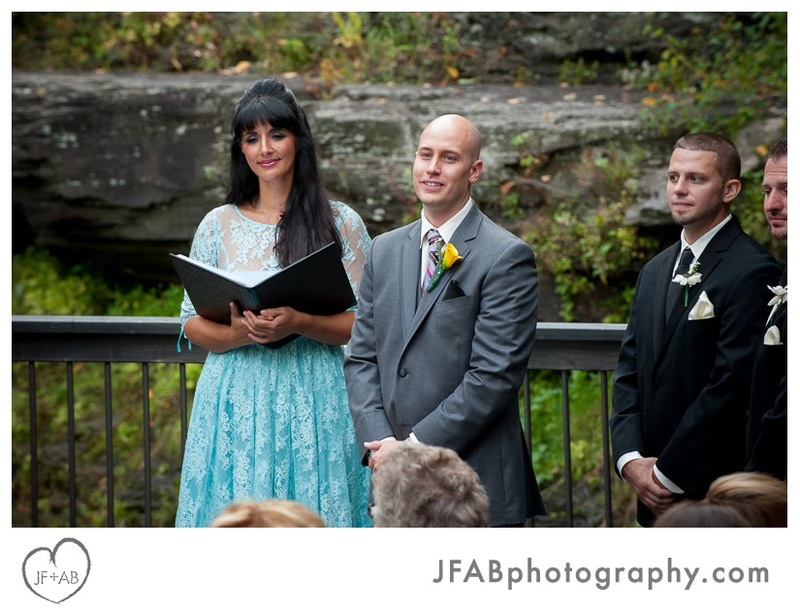 Wedding officiant - Alisa Tongg. 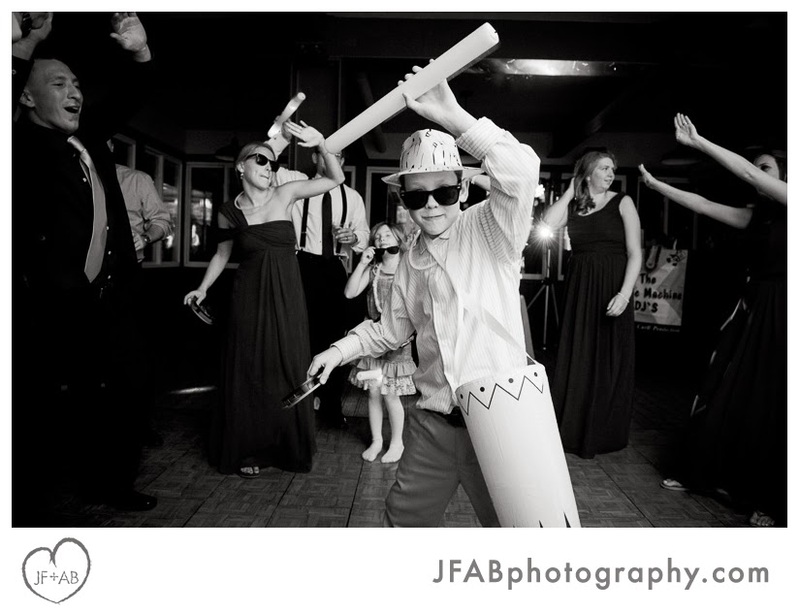 Entertainment by Frankie Carll. 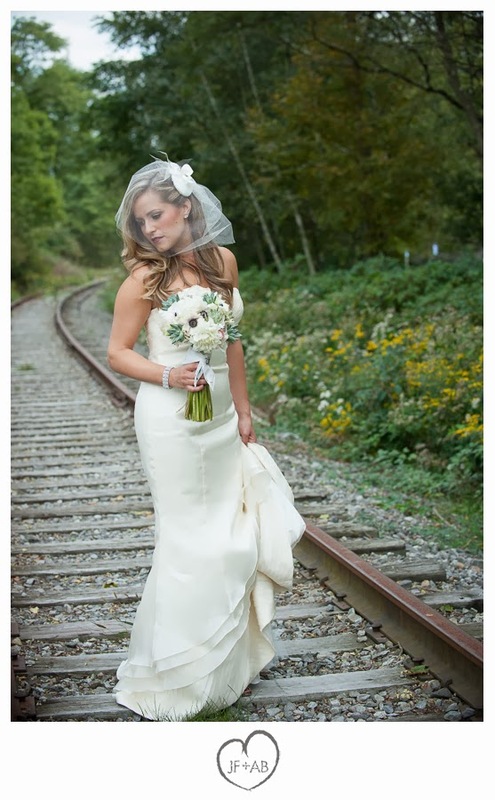 Bride's gown by Matthew Christopher Moet. 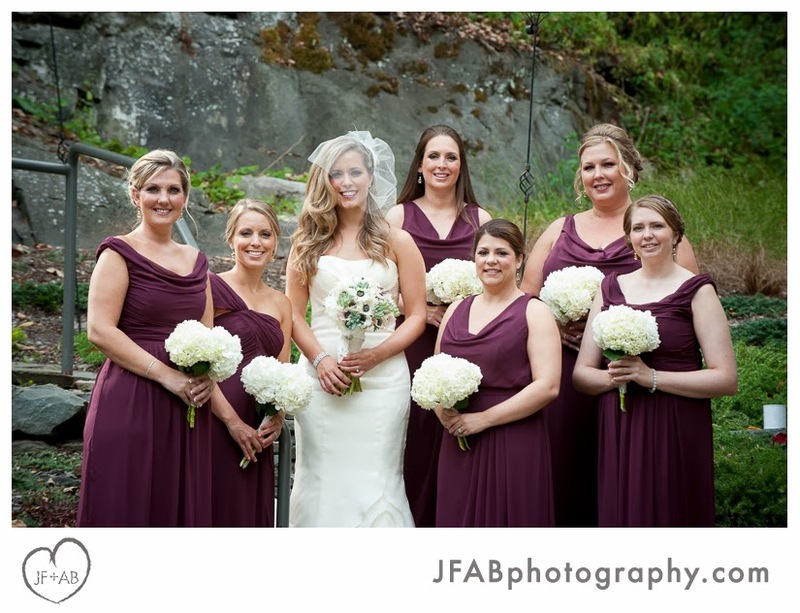 Bridesmaids dresses by the Dessy Group. 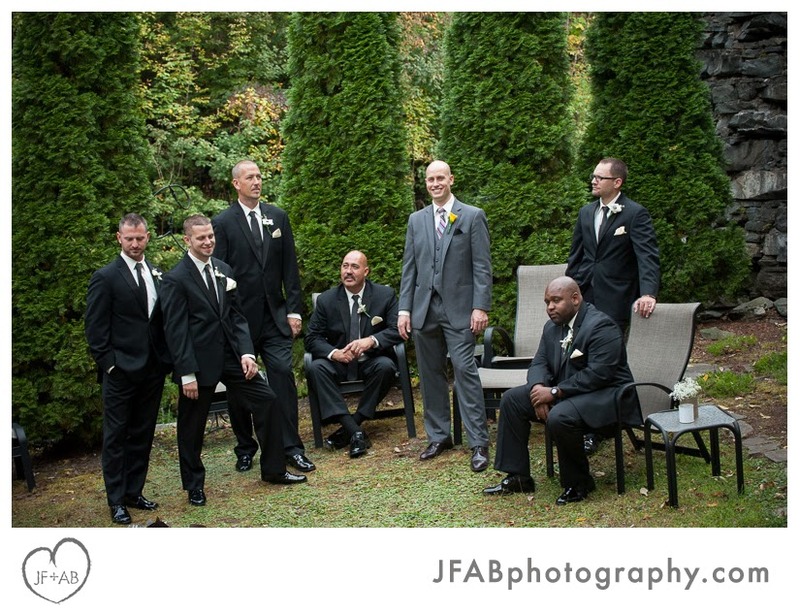 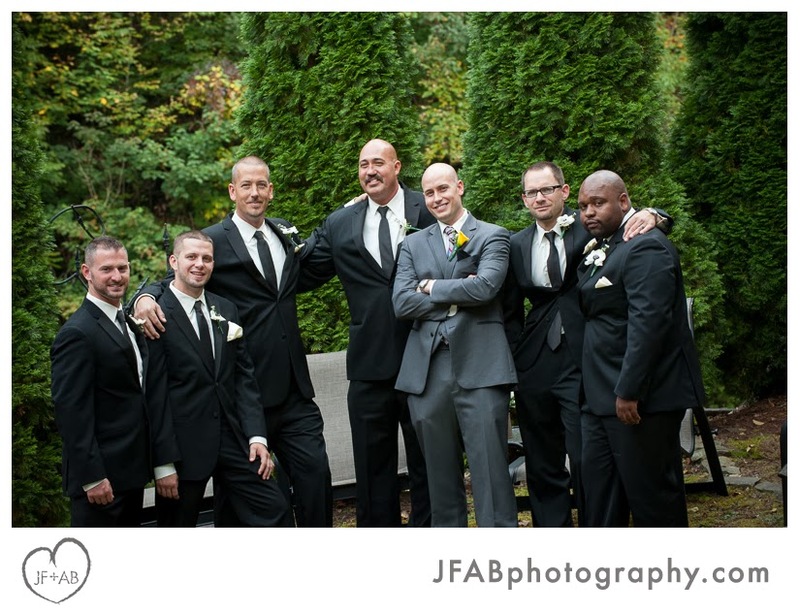 Groom's and groomsmens' tuxes by Mens Warehouse and Vera Wang. 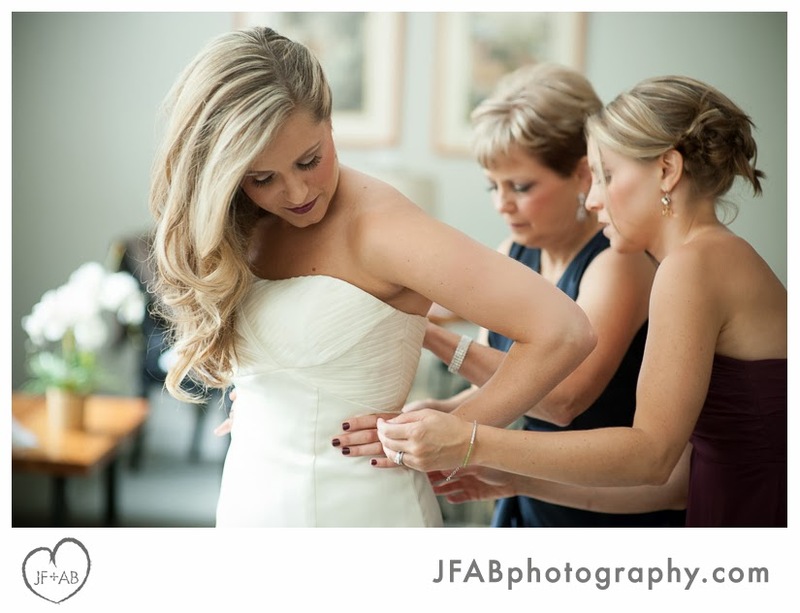 Hair by Cortney Berg. 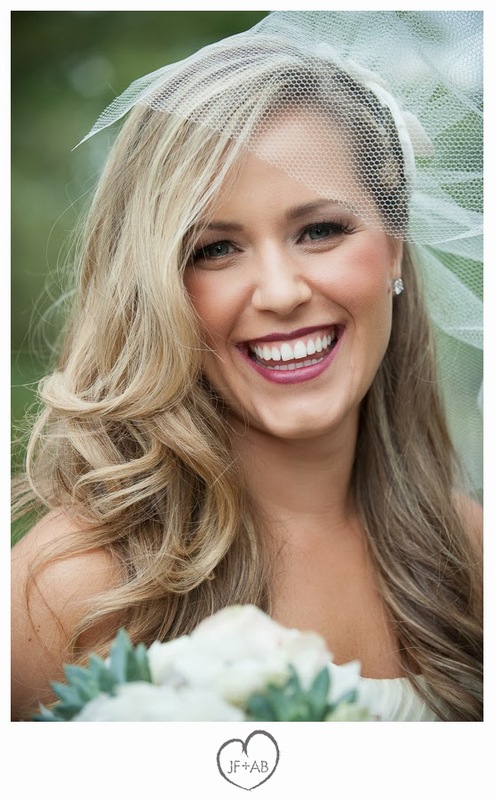 Make up by Carrie Gordon.